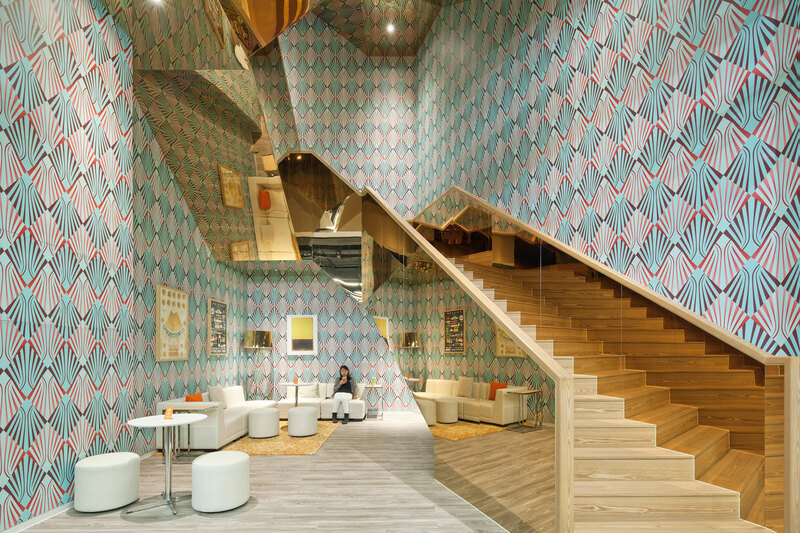 INSIDE World Festival of Interiors has recently announced that a shortlist of 78 projects will compete to be crowned World Interior of the Year 2017. 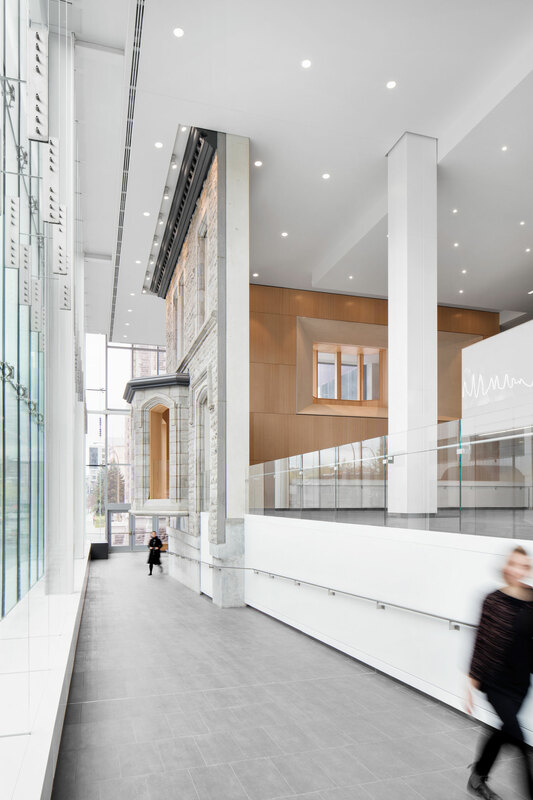 Projects from across the globe were entered in nine diverse categories, ranging from grand civic spaces and hospitals to transportation hubs, bars, shops and homes. 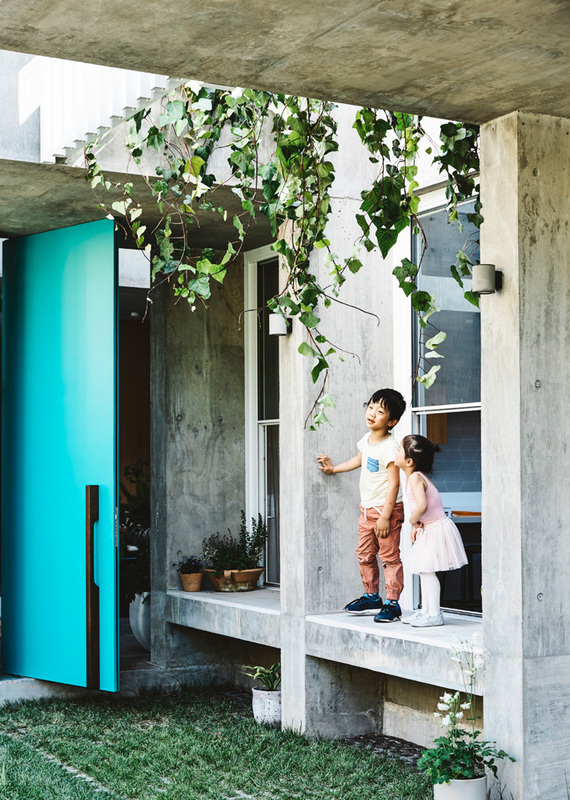 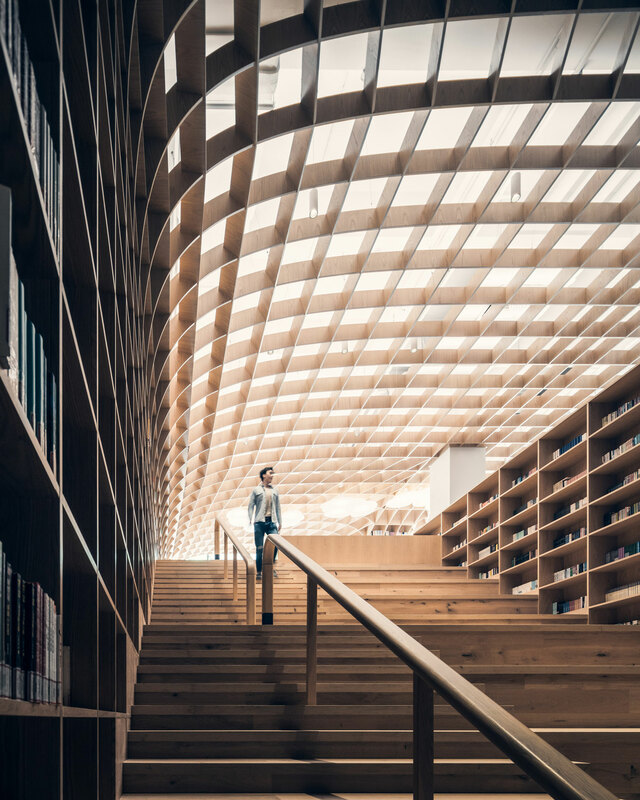 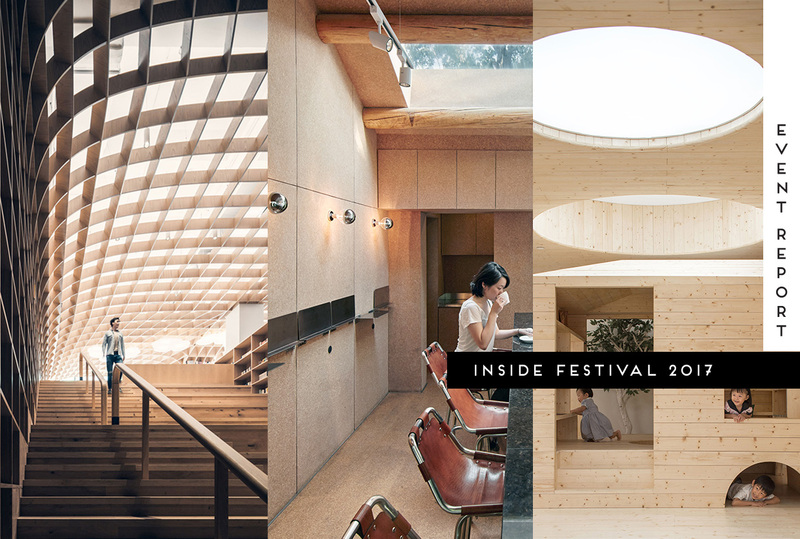 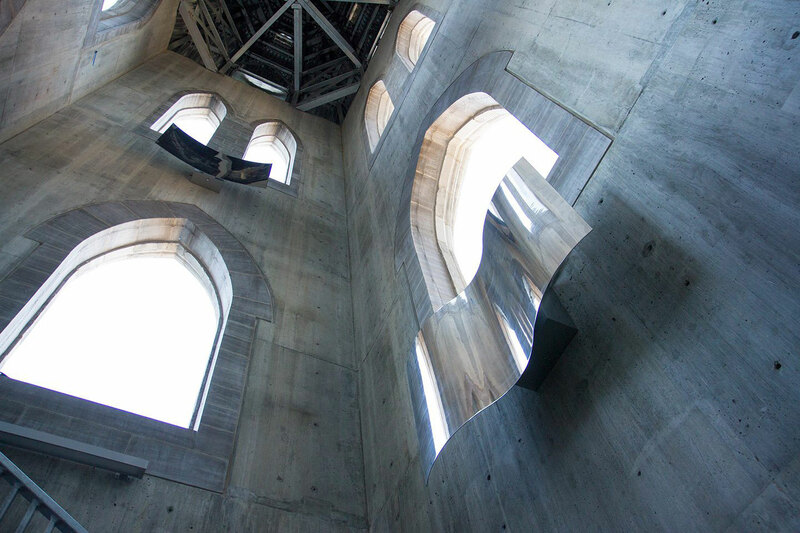 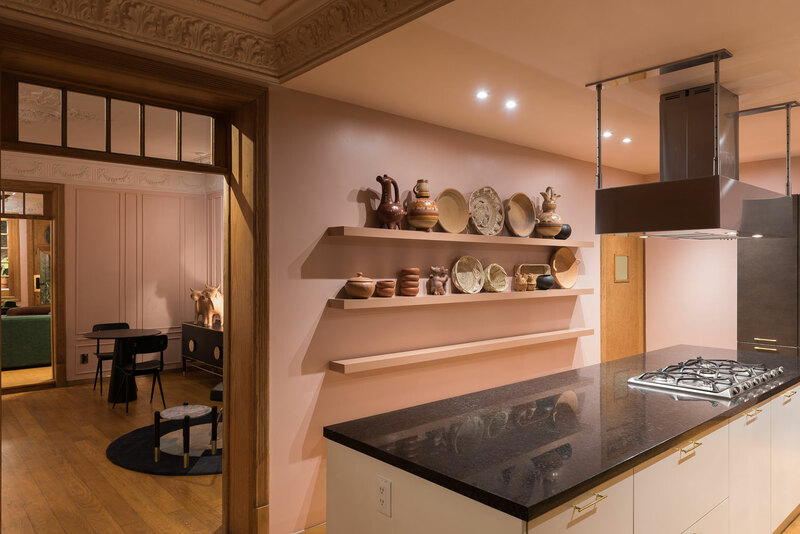 Hosted alongside the World Architecture Festival (WAF), the INSIDE festival attracts in excess of 2,000 attendees each year for its three days of talks, awards, exhibitions and fringe events. 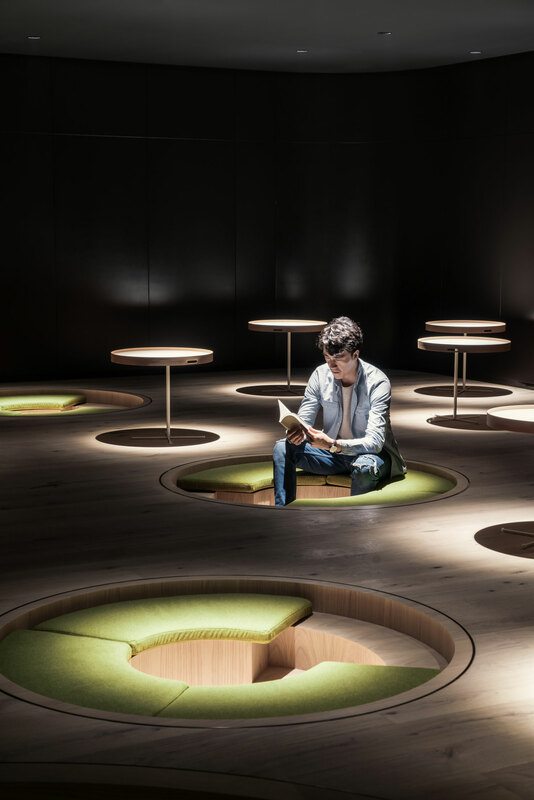 Winners will be chosen from each category and the program will culminate with the announcement of the 2017 World Interior of the Year on 17 November. 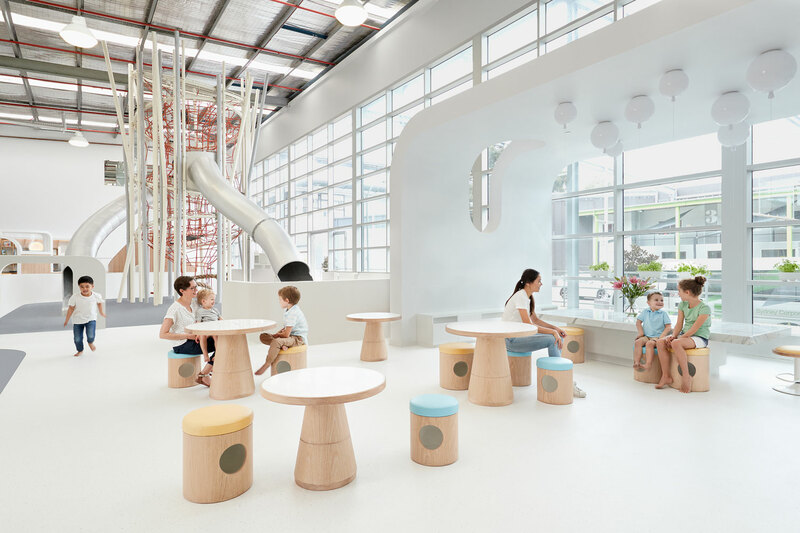 There are eleven Australian projects in this year’s shortlist designed by Francis-Jones Morehen Thorp (FJMT), Carr Design Group, Architects EAT, PAL Design Group, Mlkk Studio, BVN with three shortlisted projects, and SJB who celebrate being the only practice with four shortlisted projects in this year’s awards. 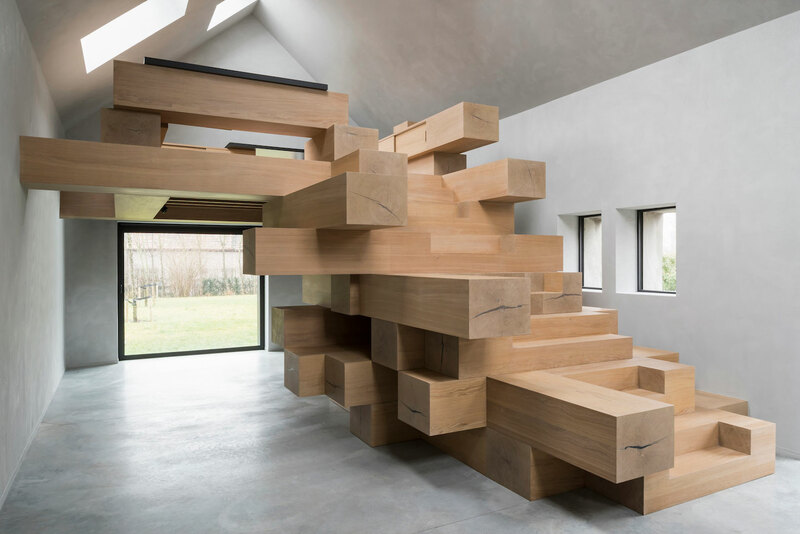 Amazing effort! 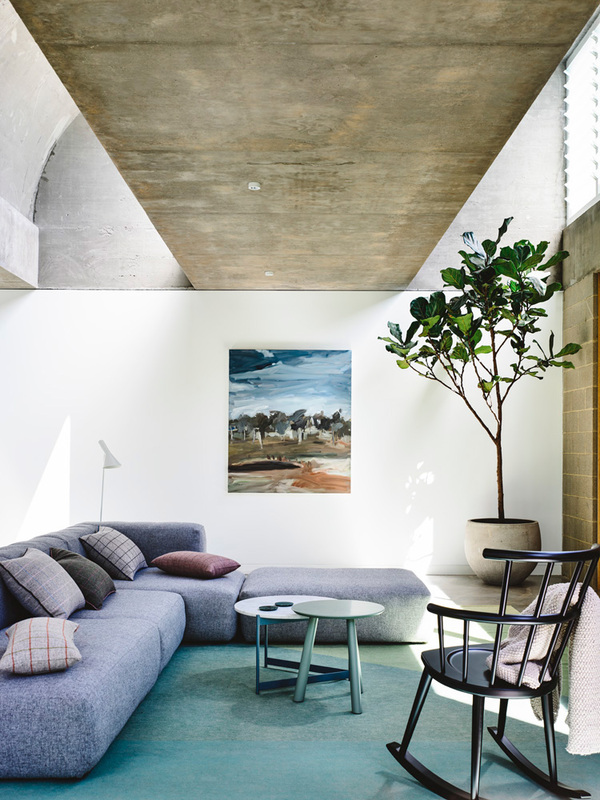 Last year, two Australian projects were awarded for their efforts. 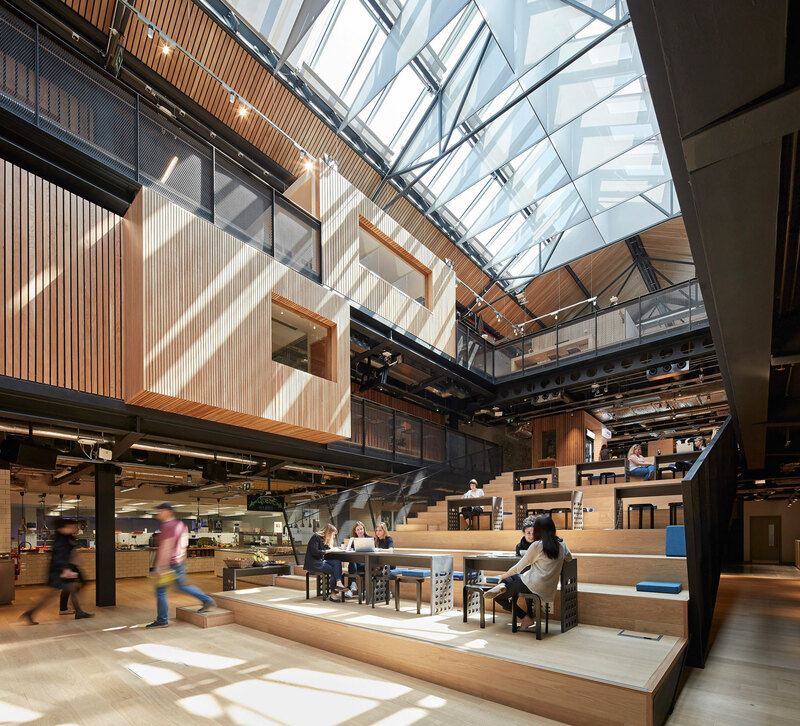 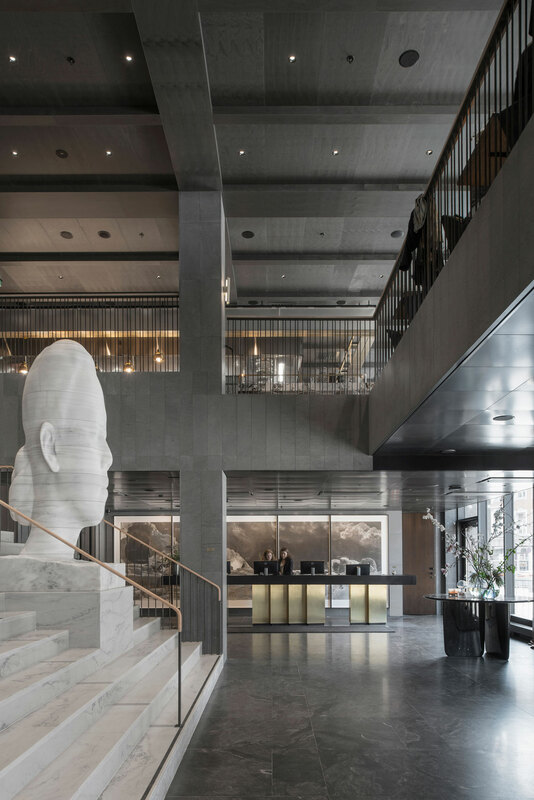 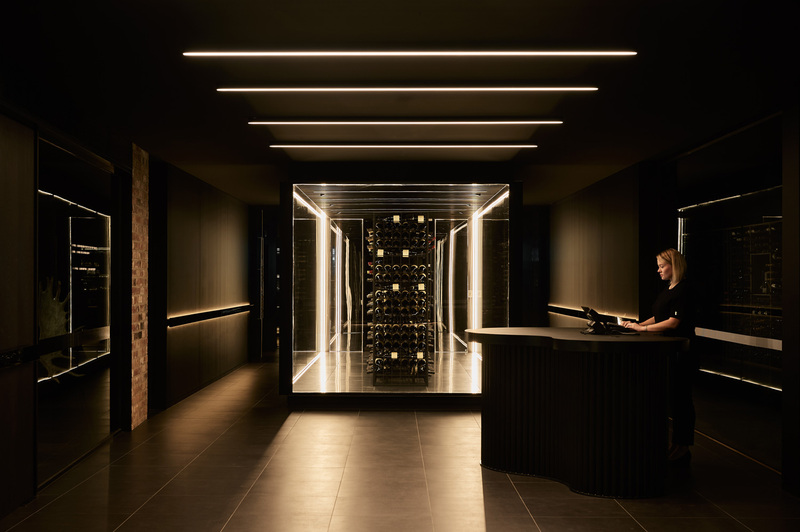 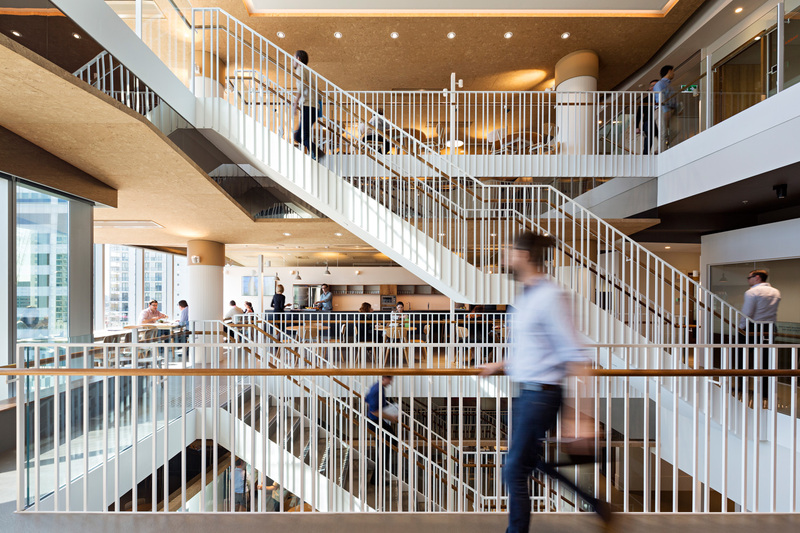 Woods Bagot’s Paramount by the Office Space project in Sydney received the top prize in the ‘Office’ category, while Smart Design Studio’s Indigo Slam claimed the award for best ‘Residential Project’. 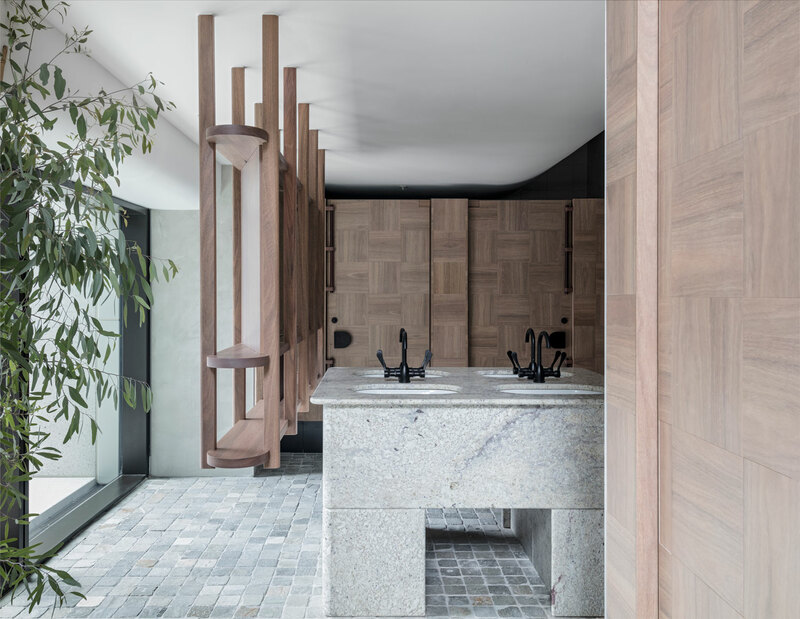 So without further ado, below is a selection of our favourite projects from INSIDE 2017 shortlist. 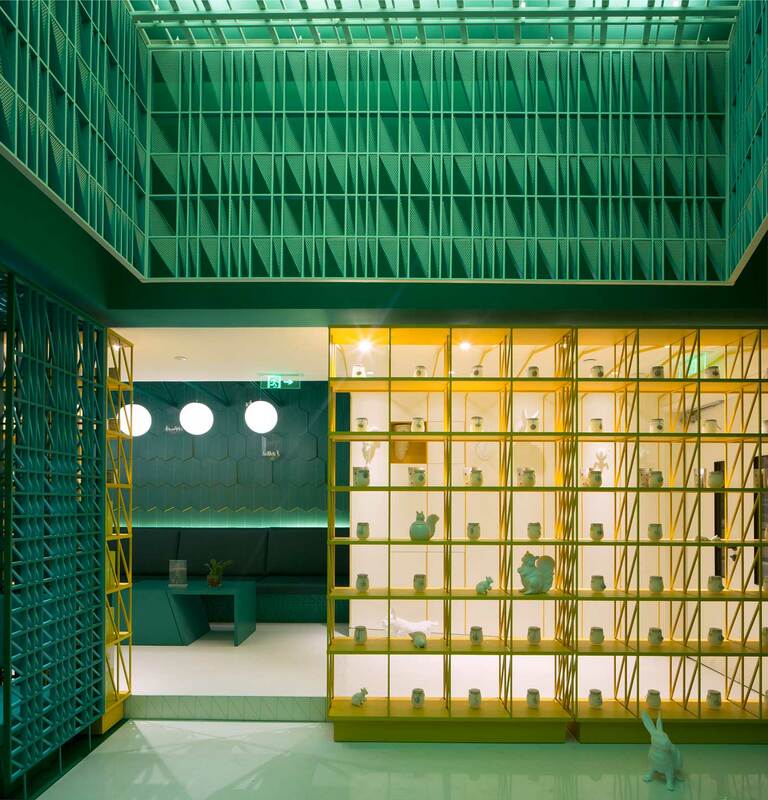 INSIDE World Festival of Interiors 2016 Shortlist. 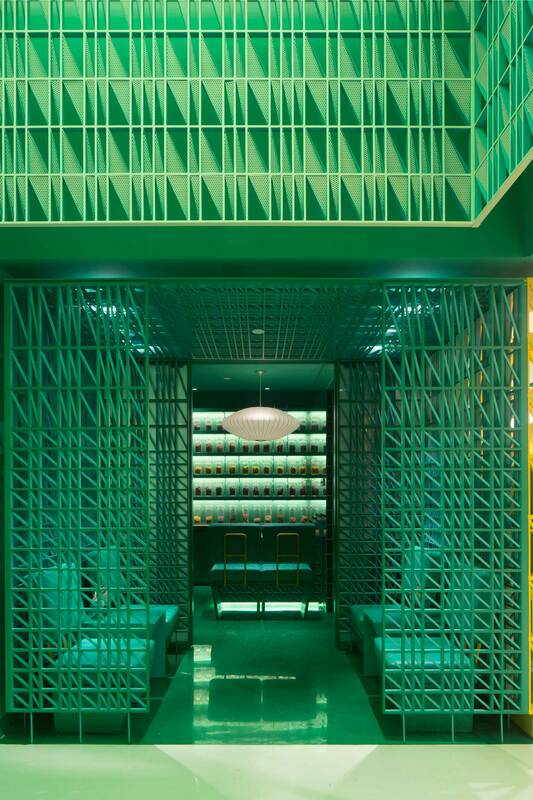 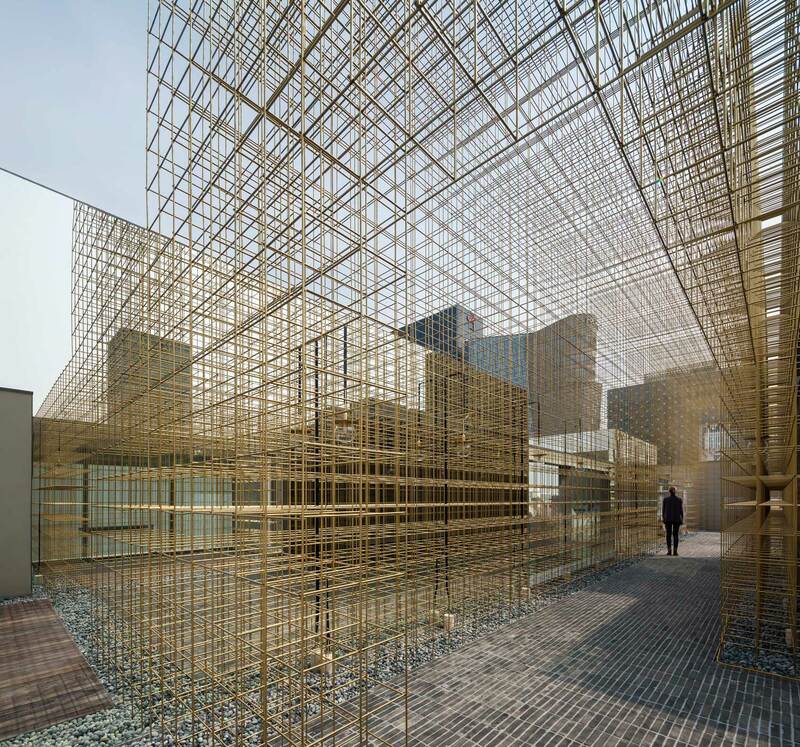 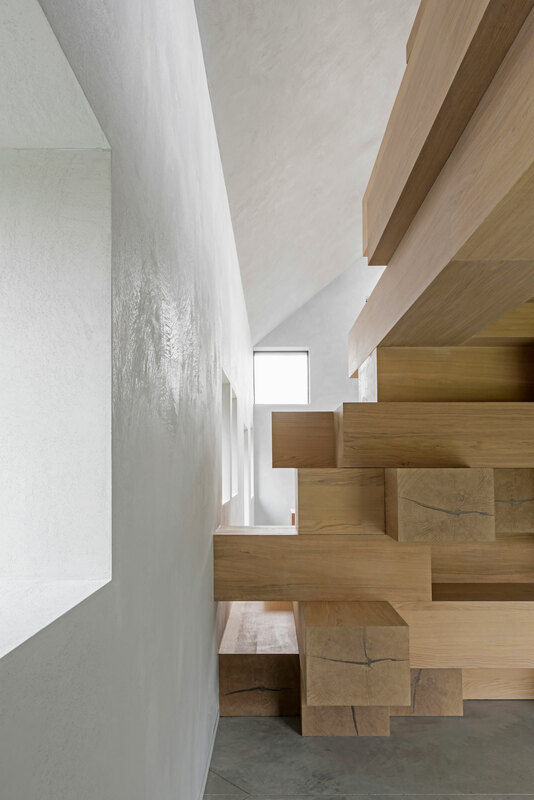 INSIDE World Festival Of Interiors 2013 Shortlist. 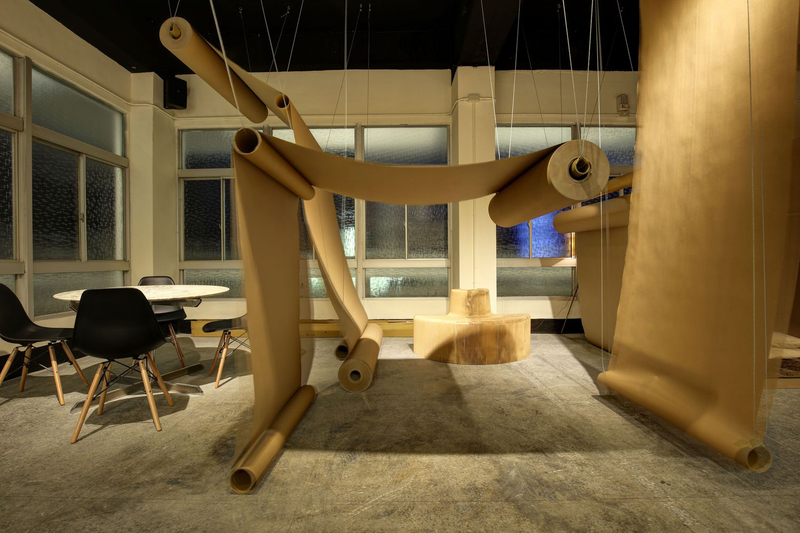 INSIDE World Festival Of Interiors 2011 Shortlist. 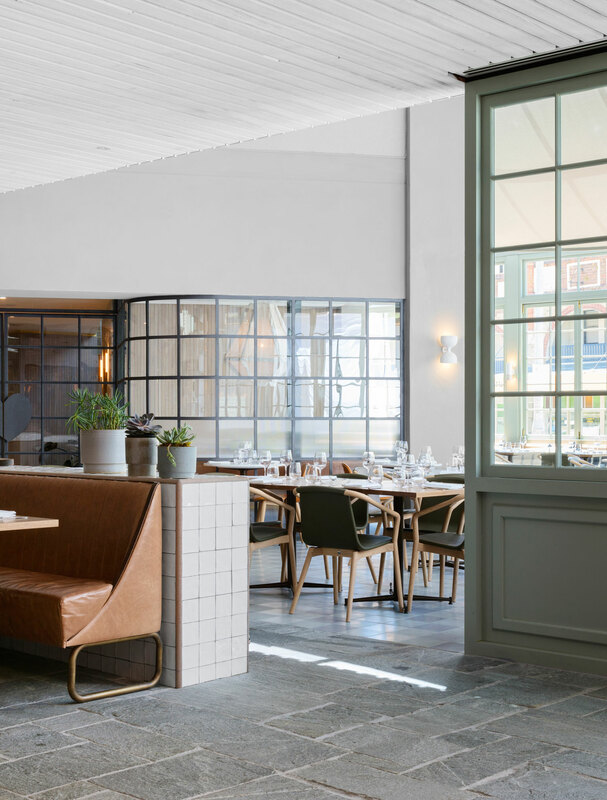 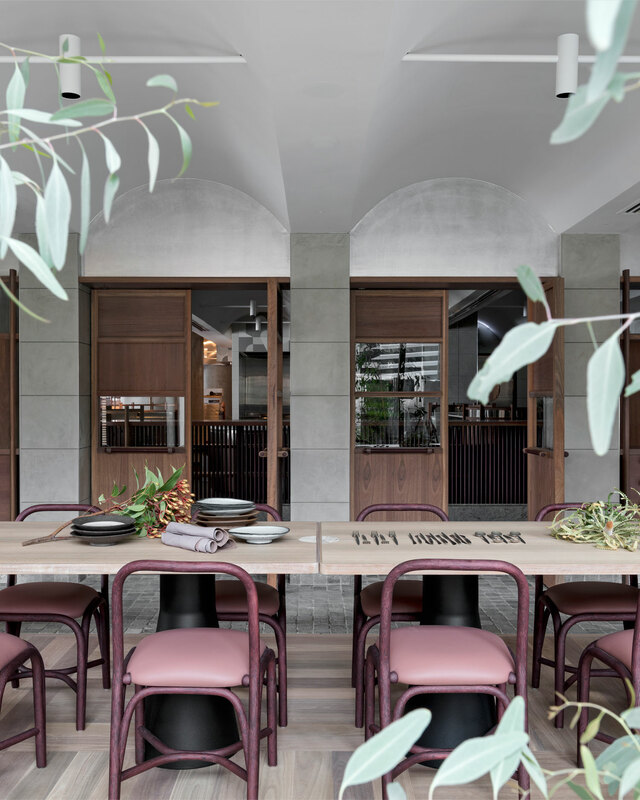 Buena Vista Hotel in Mosman, Australia by SJB Interiors. 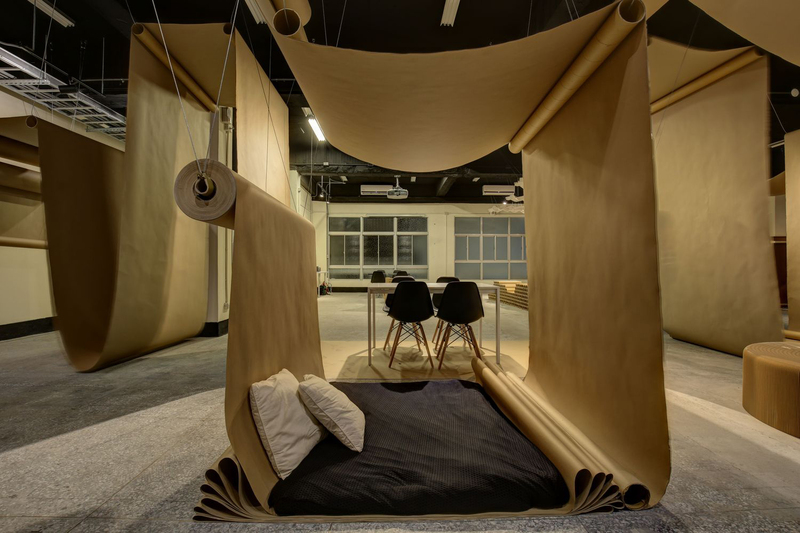 Big Small Coffee + B&B by Office AIO. 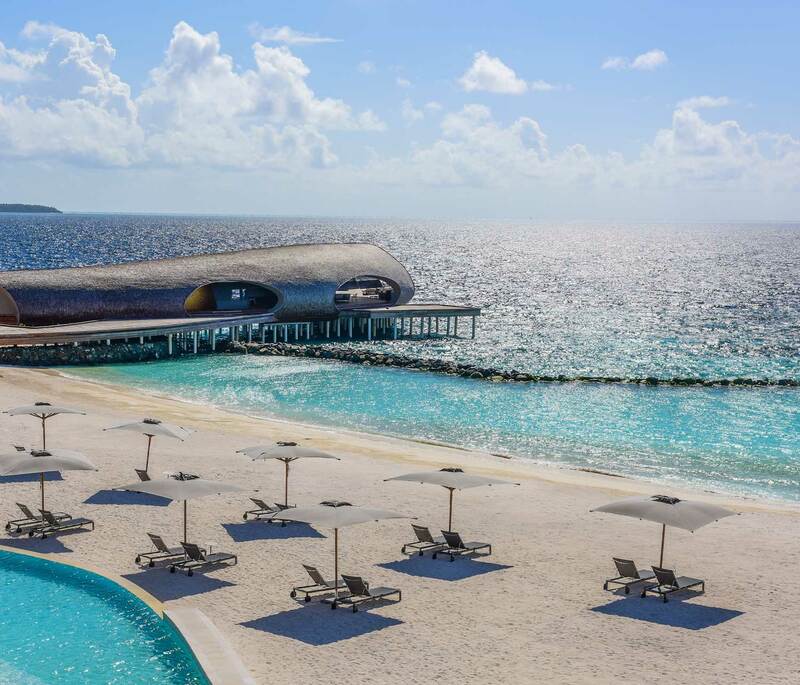 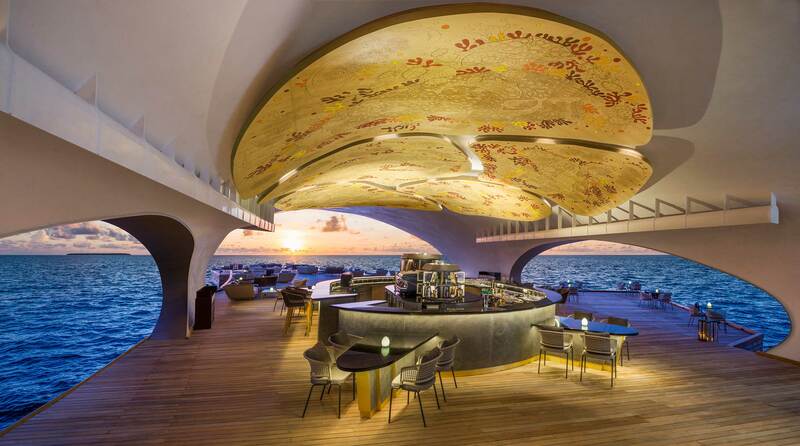 The Whale Bar in St. Regis, Maldives by WOW Architects & Warner Wong Design. 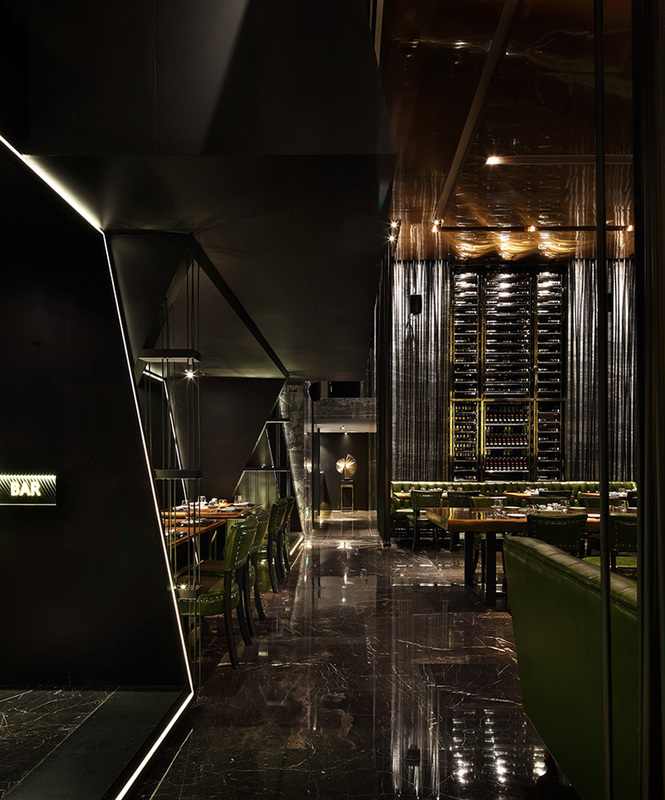 TOKU Japanese Cuisine Restaurant in Shenzhen, China by Shenzhen Yi Ding Design. 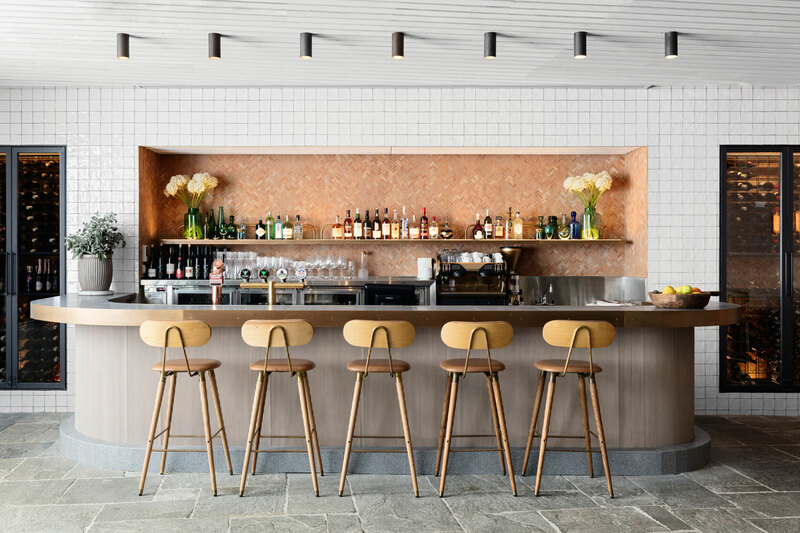 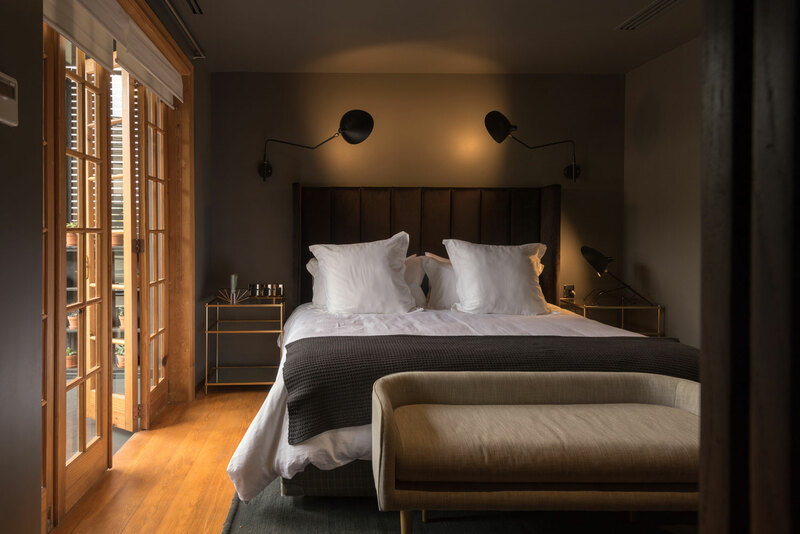 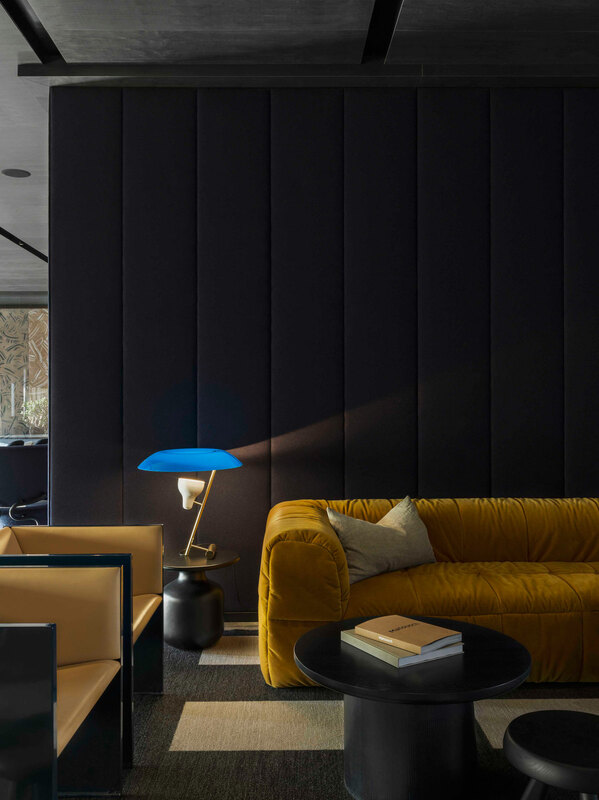 Jackalope Hotel in Mornington Peninsula, Australia by Carr Design Group. 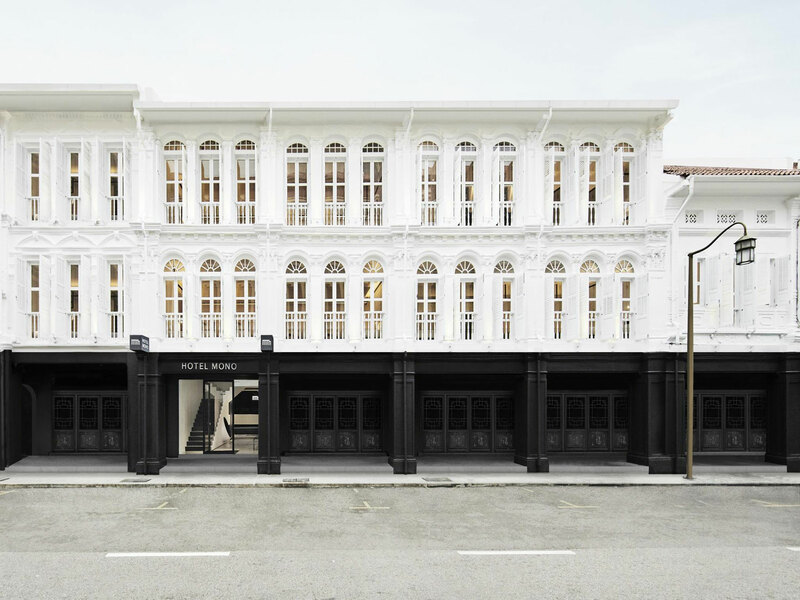 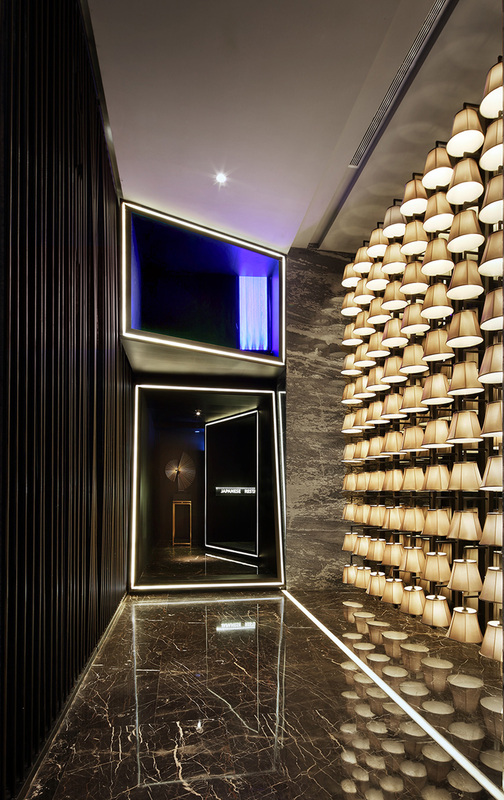 Hotel Mono in Singapore by Spacedge Designs. 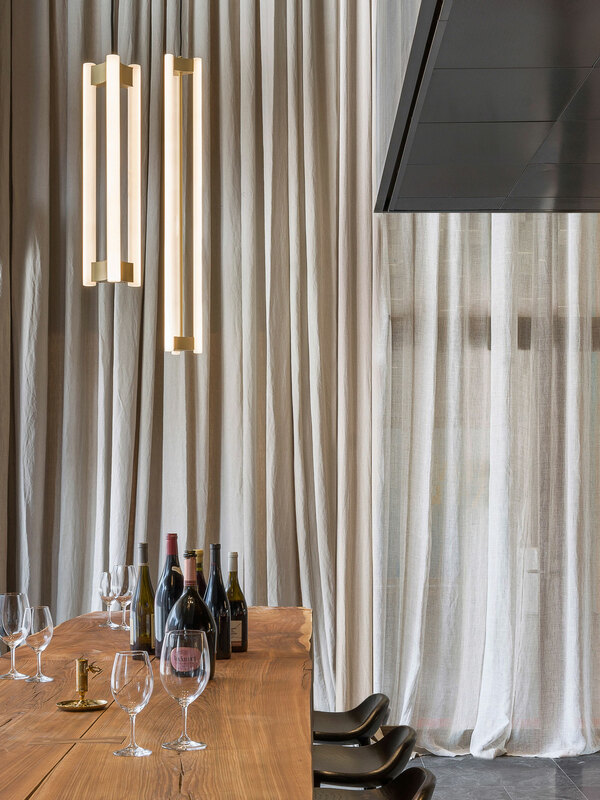 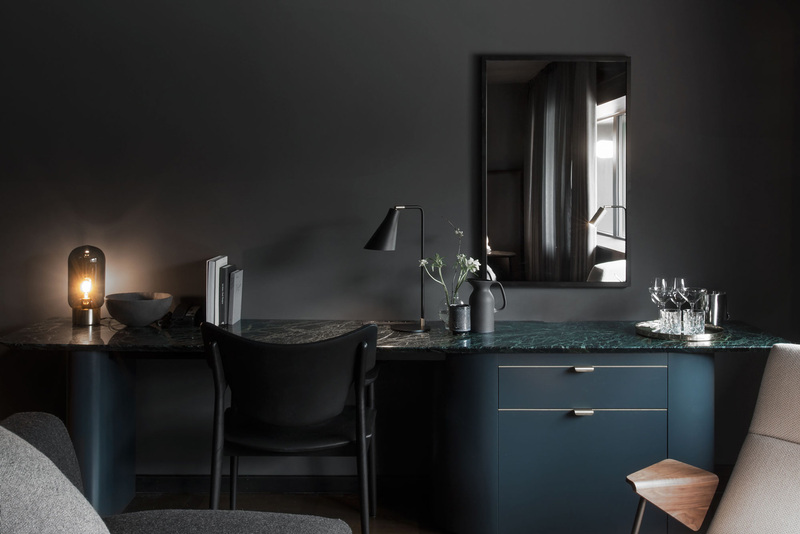 At Six Hotel, Stockholm by Universal Design Studio. 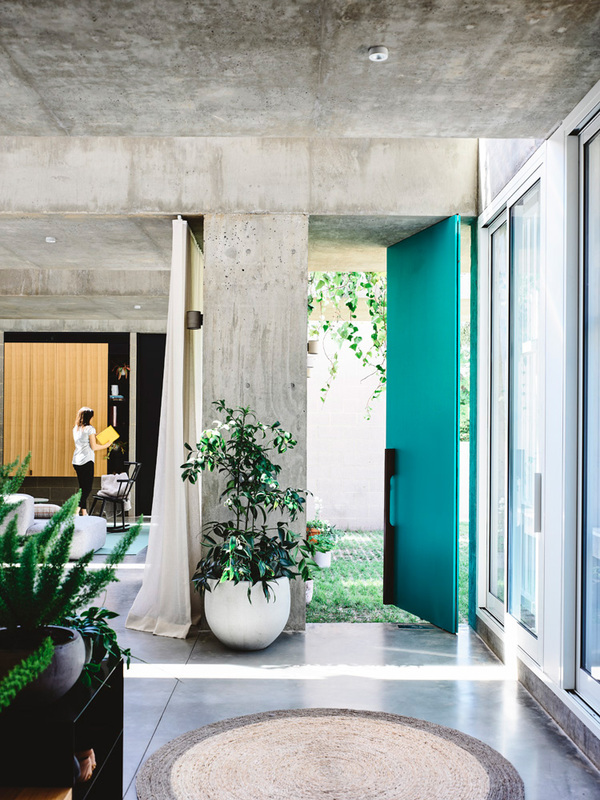 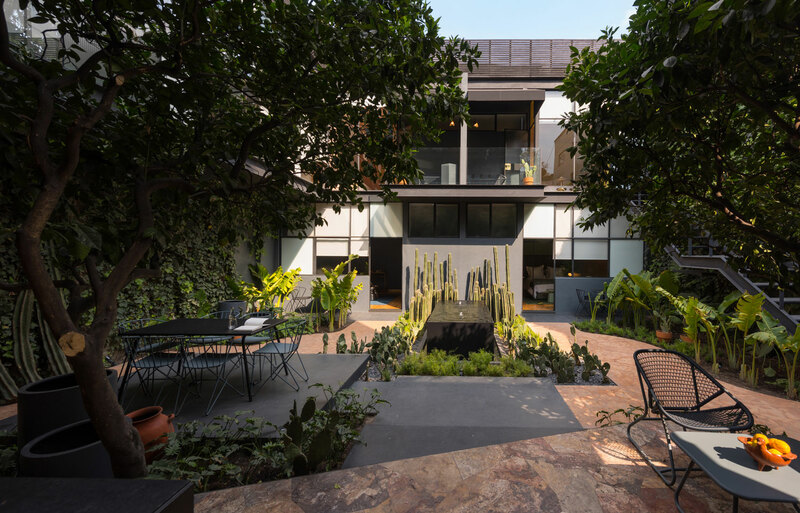 Ignacia Guest House, Mexico City by Factor Eficiencia A-G.
Nimman Spa in Shanghai by Maos Design. 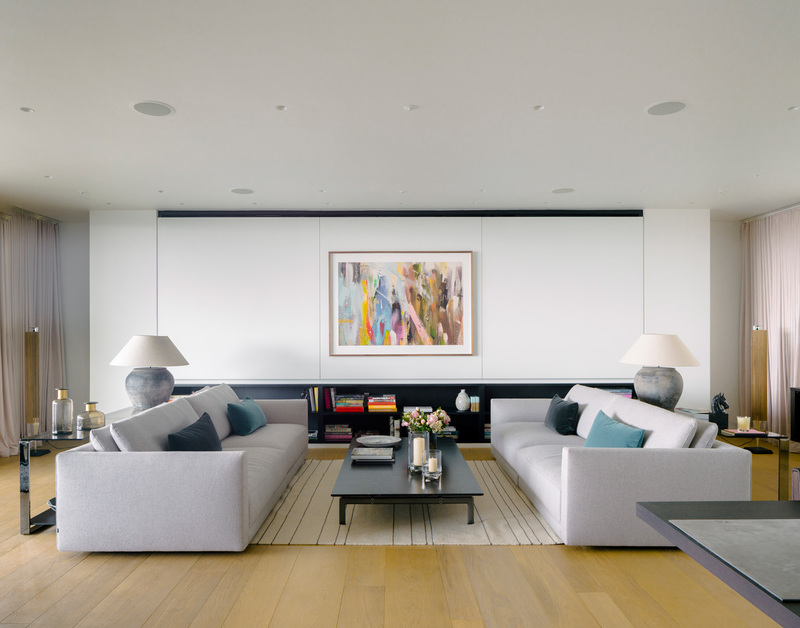 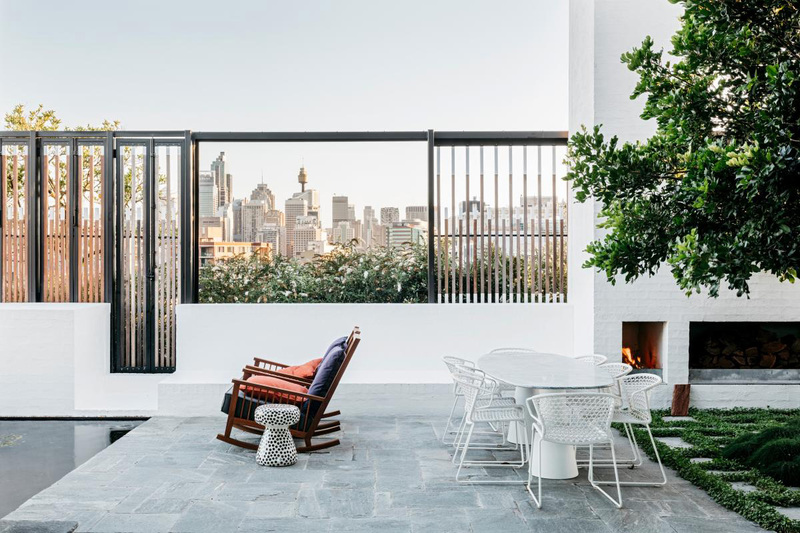 Cleveland Rooftop in Sydney by SJB Interiors. 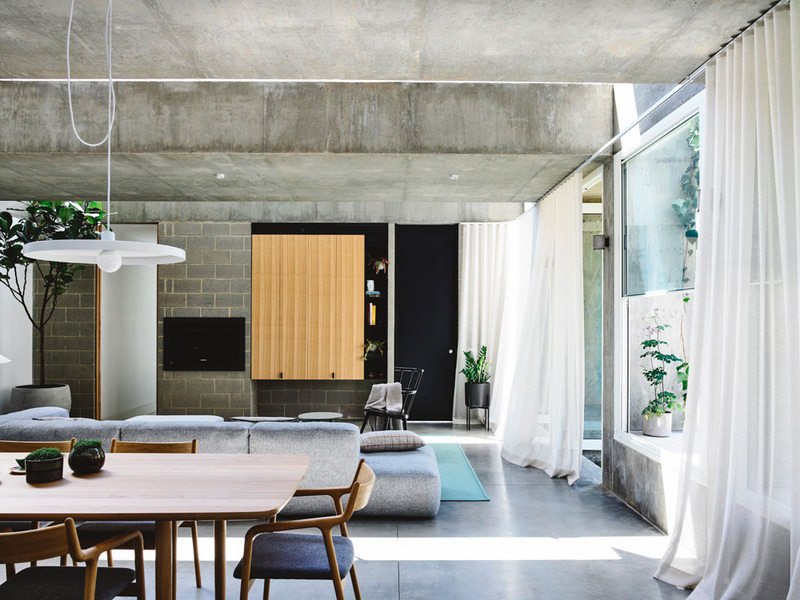 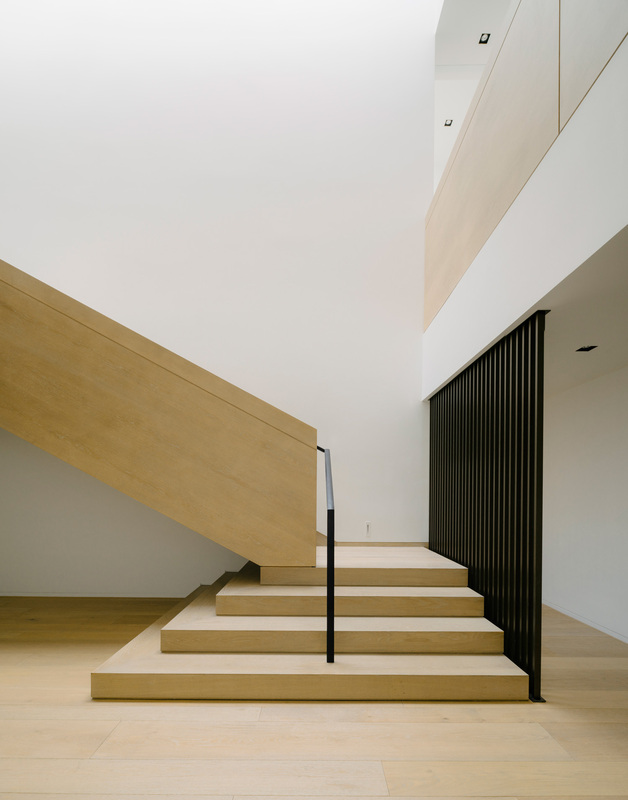 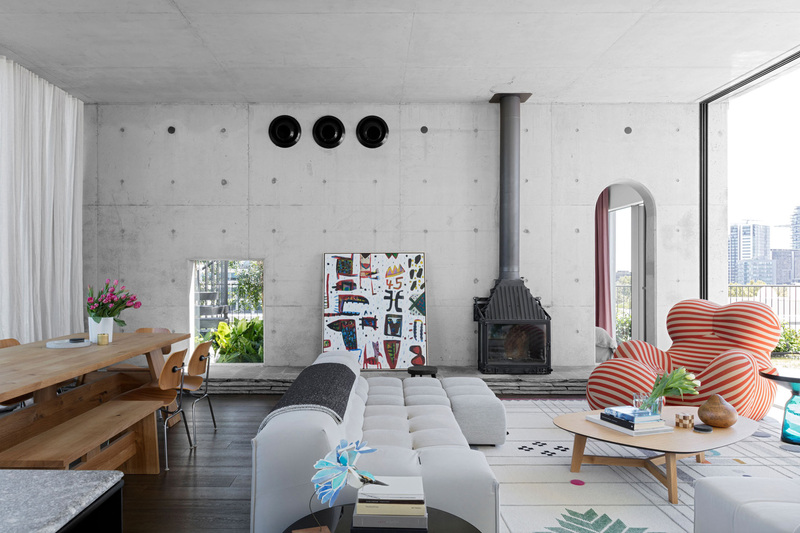 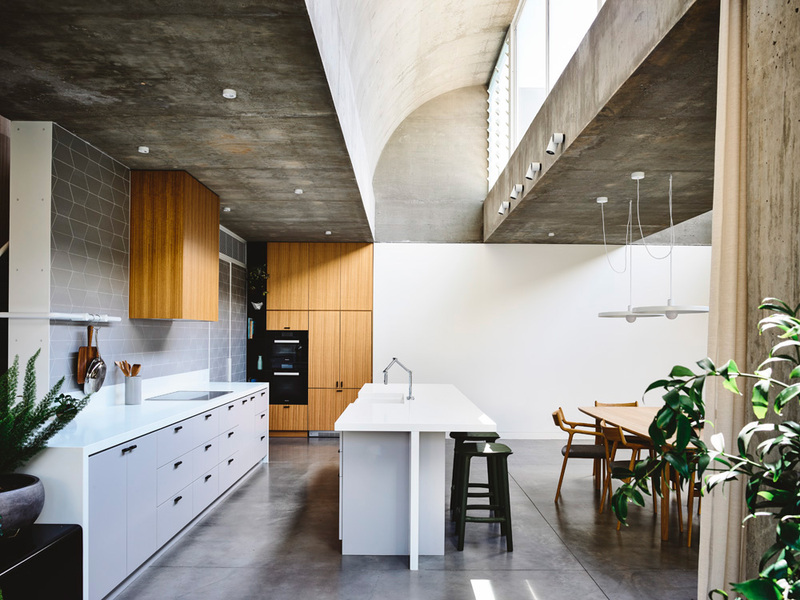 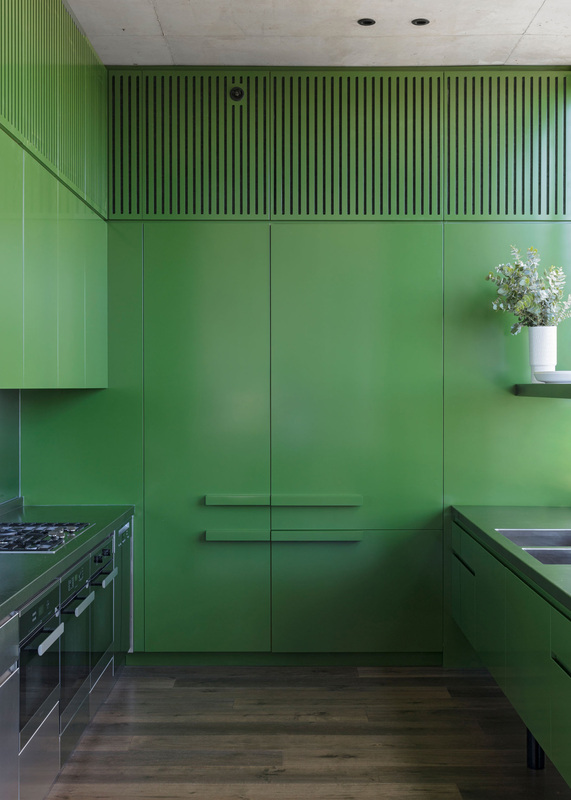 Moving House in Kew, Victoria by Architects EAT. 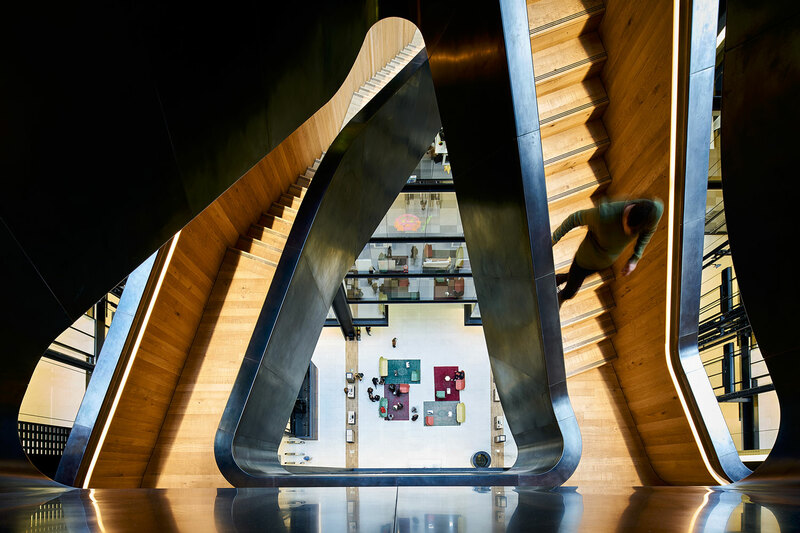 The Nova Building, London by Flanagan Lawrence. 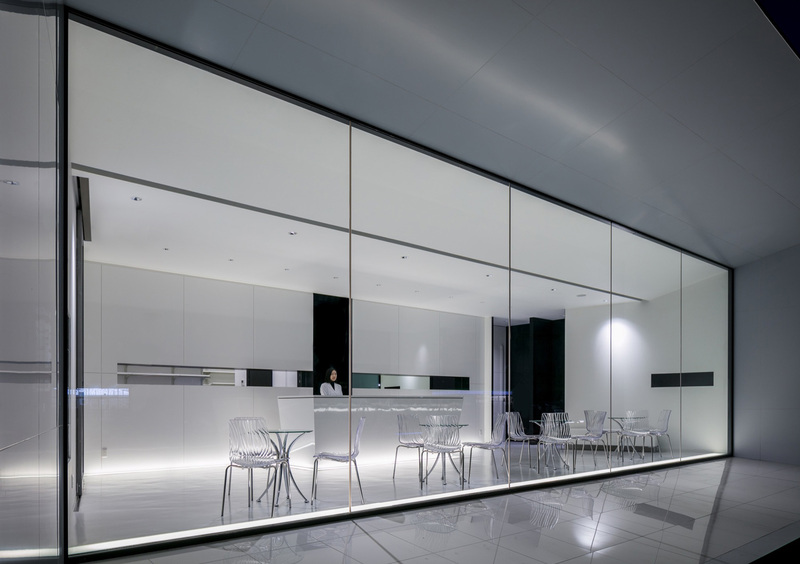 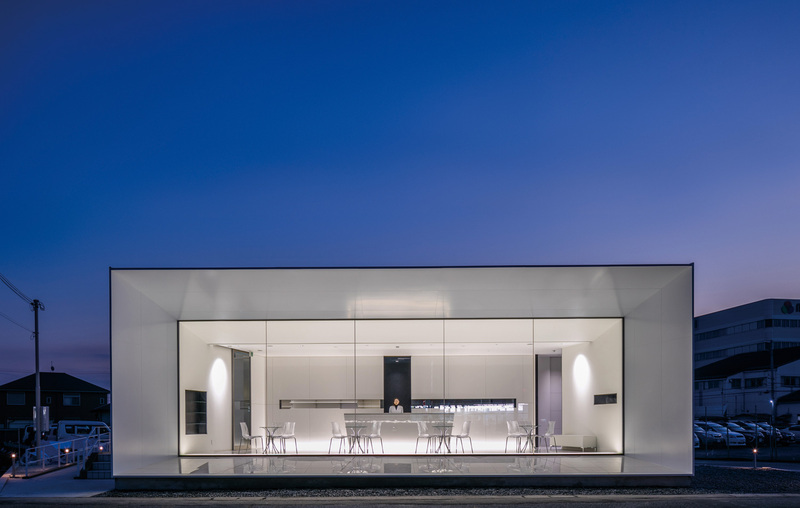 The Cutting Edge Pharmacy by Matsuya Art Works & KTX archiLAB. 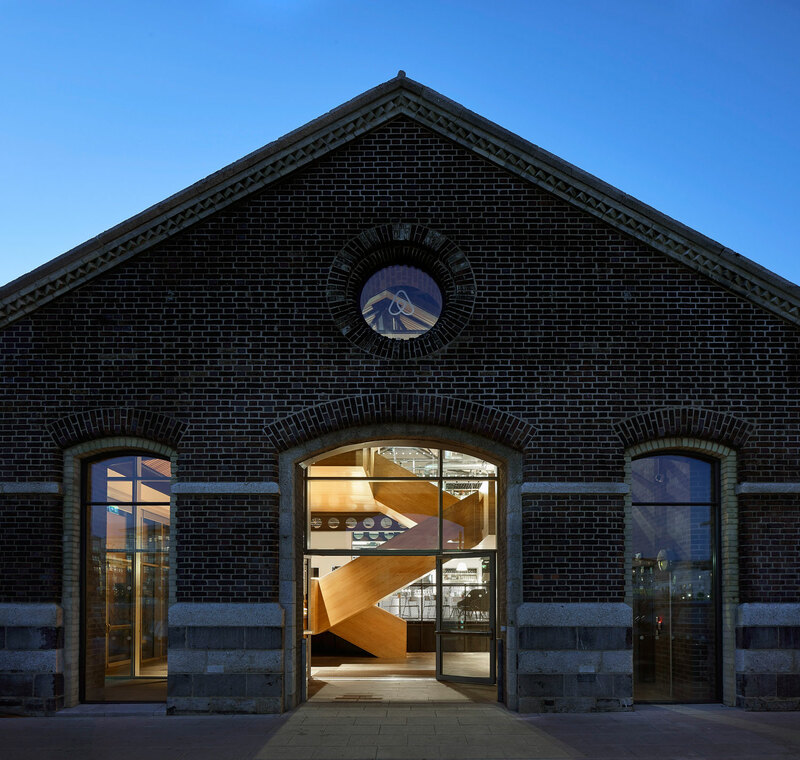 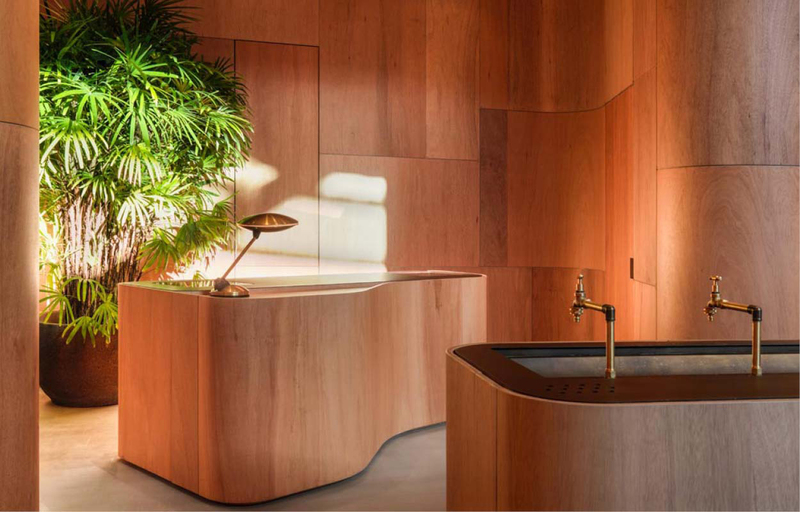 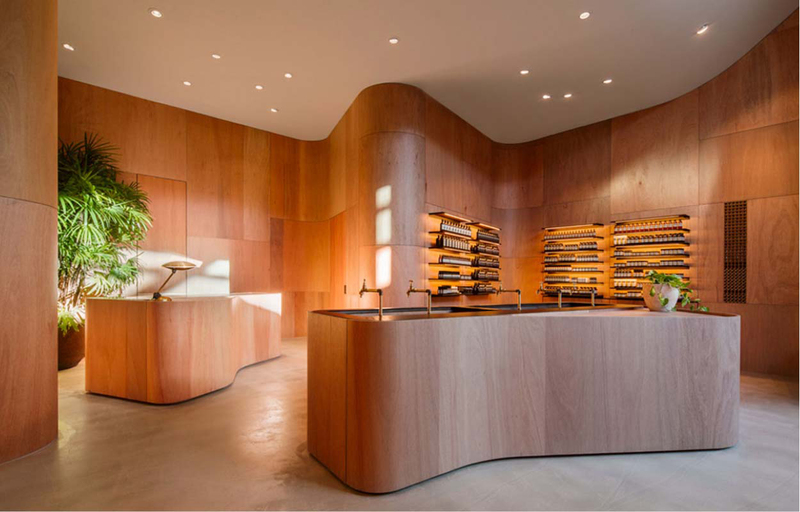 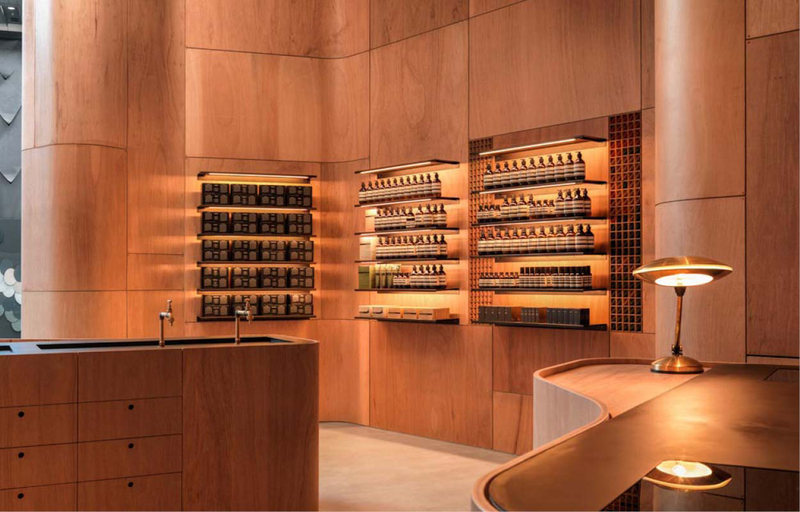 Aesop Pacific Fair, Brisbane by Mlkk Studio. 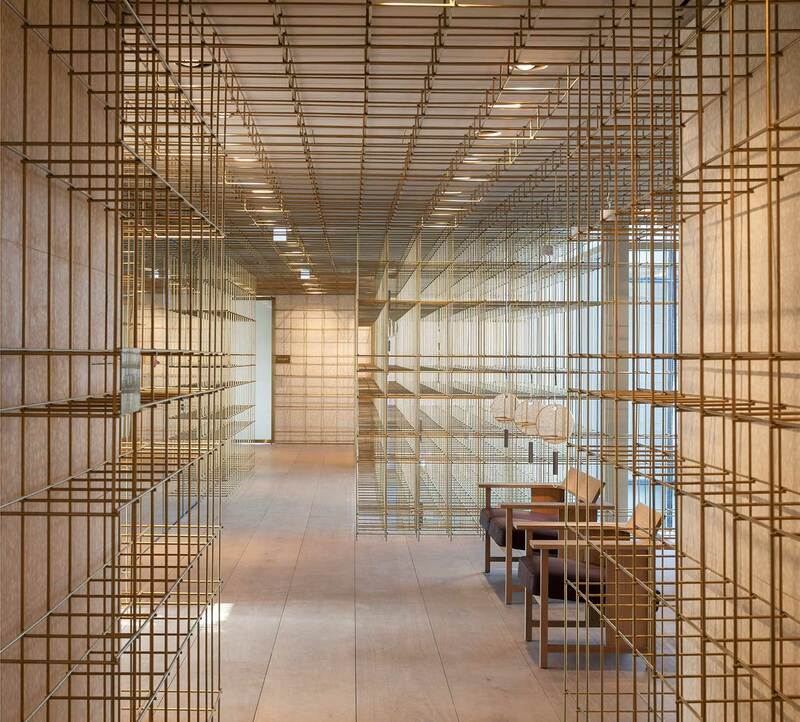 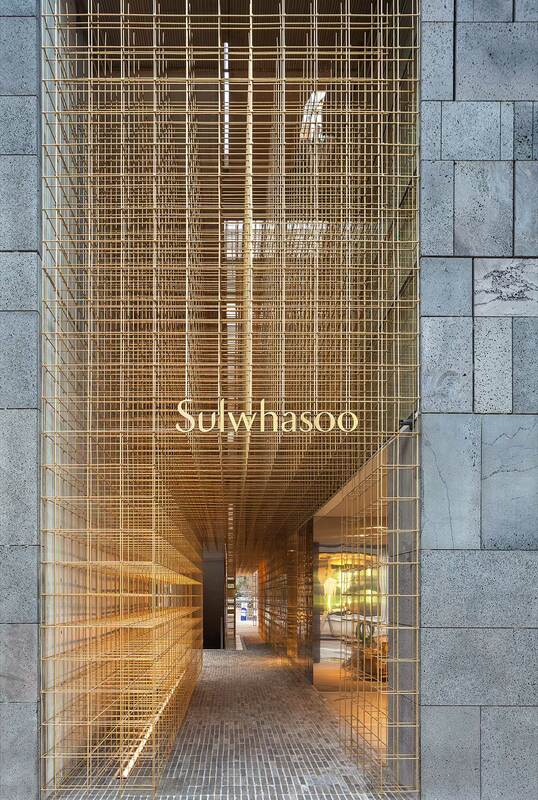 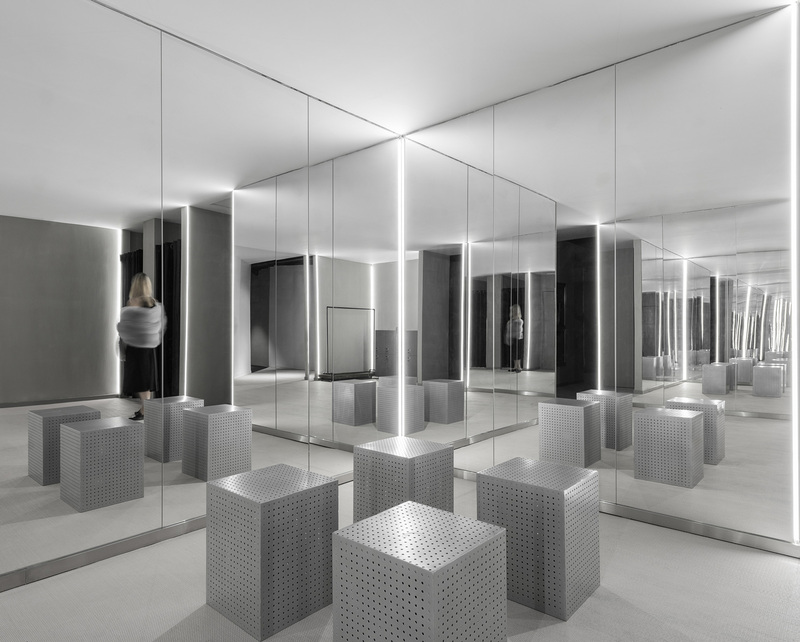 AMORE Sulwhasoo Flagship Store in Seoul, South Korea by Neri&Hu Design and Research Office. 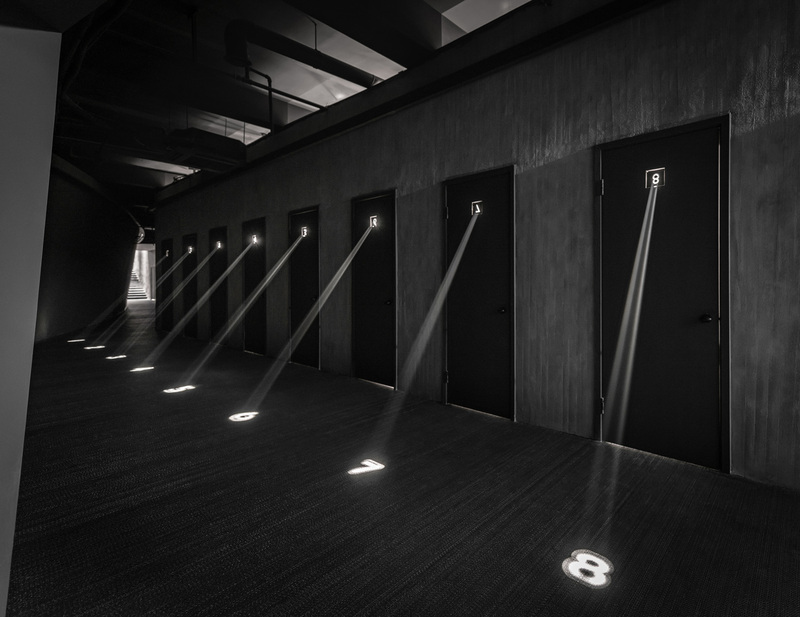 Jian Li Ju Theatre, Shanghai by More Design Office. 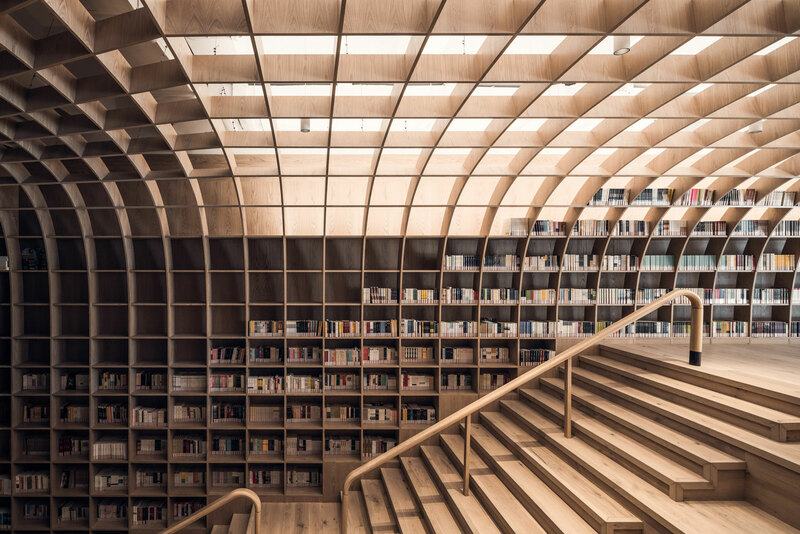 Underground Forest, Shanghai by Wutopia Lab. 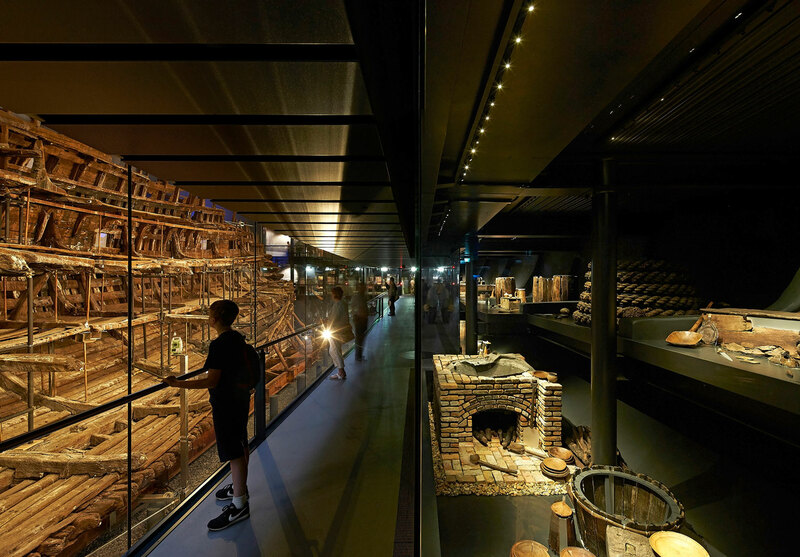 Mary Rose Museum, UK by Perkins Will. 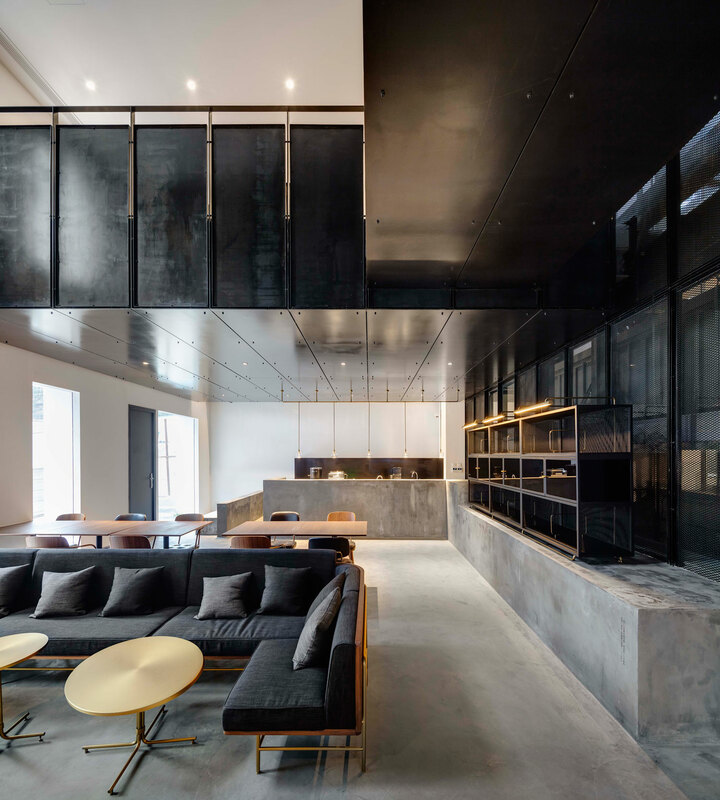 Soho 3Q Bund, Shanghai by anySCALE architecture Consultants. 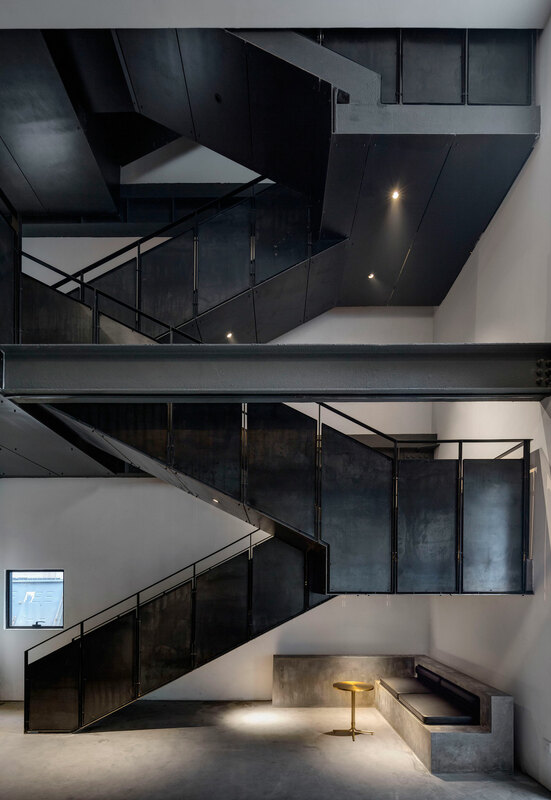 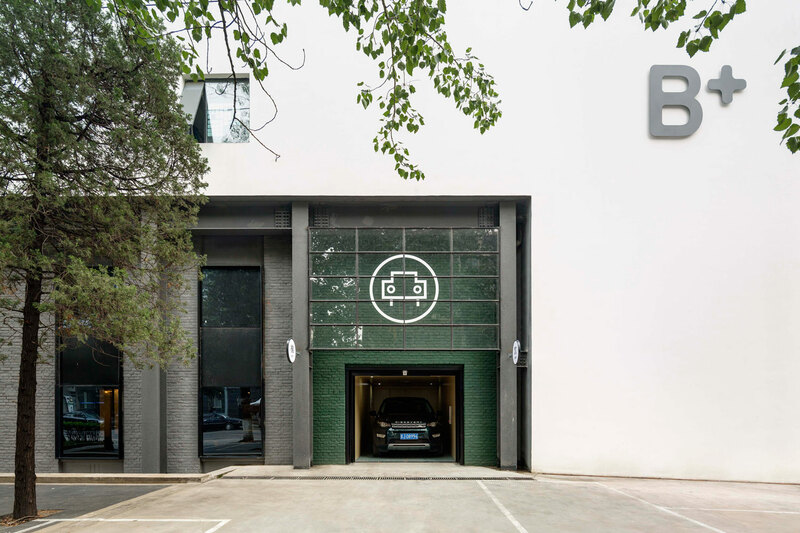 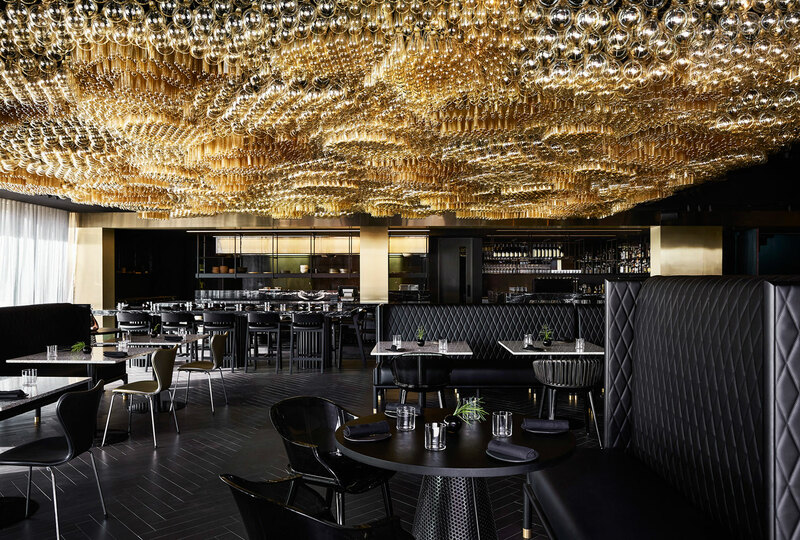 The Garage, Beijing by Neri&Hu Design and Research Office. 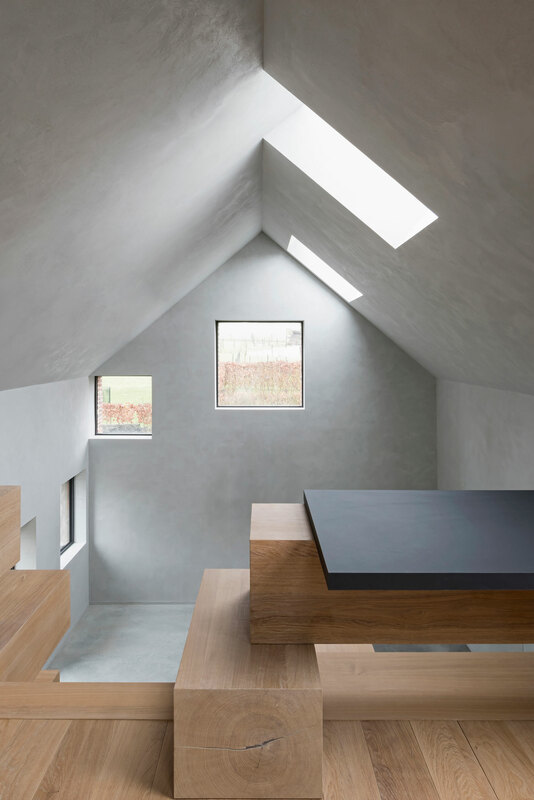 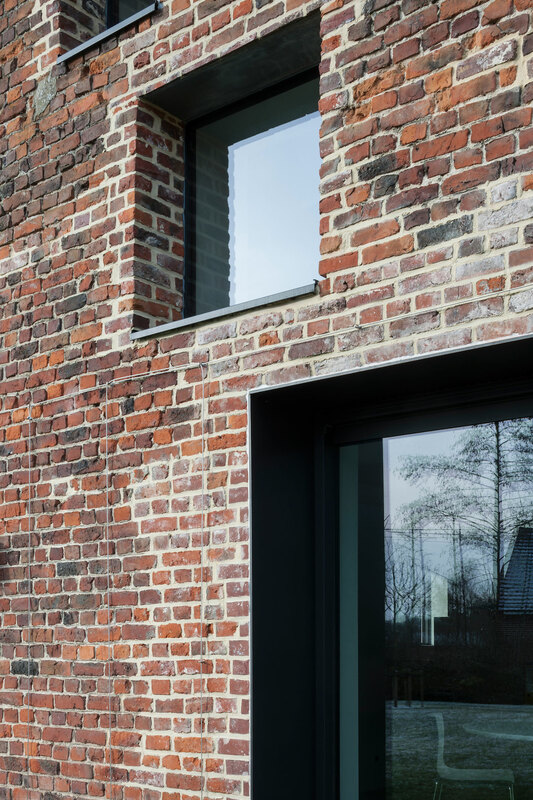 Stable in West Flanders, Belgium by Studio Farris Architects. 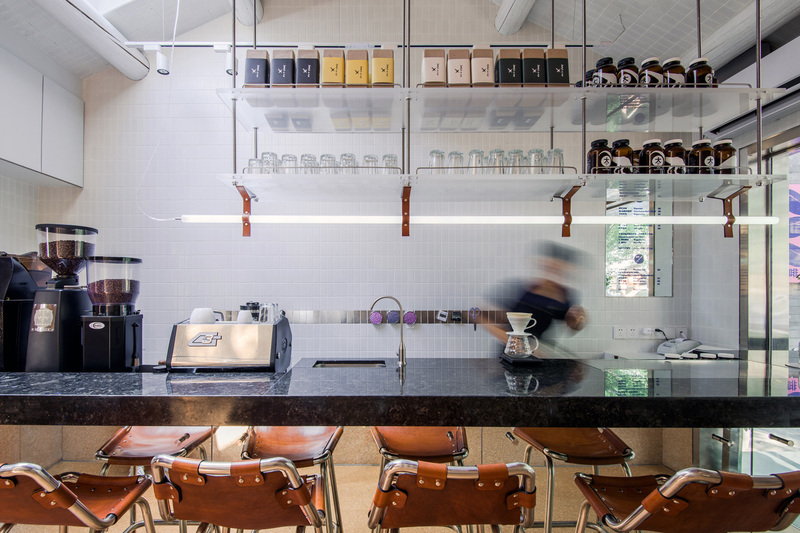 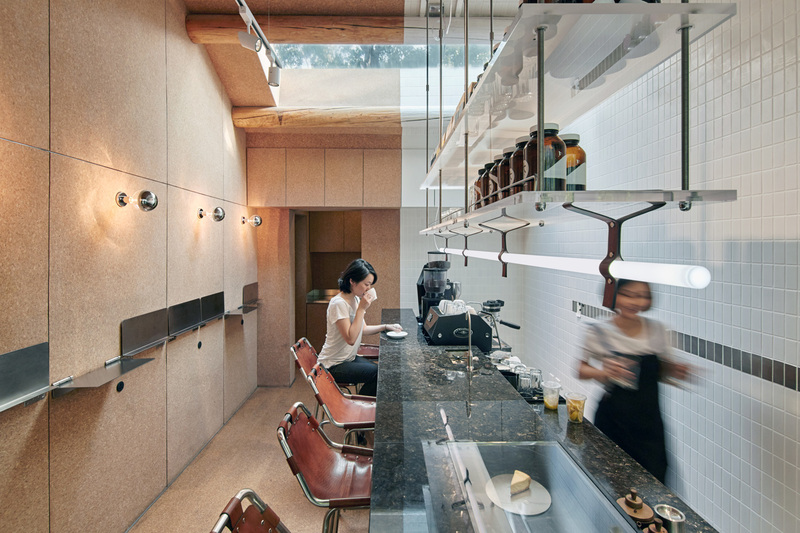 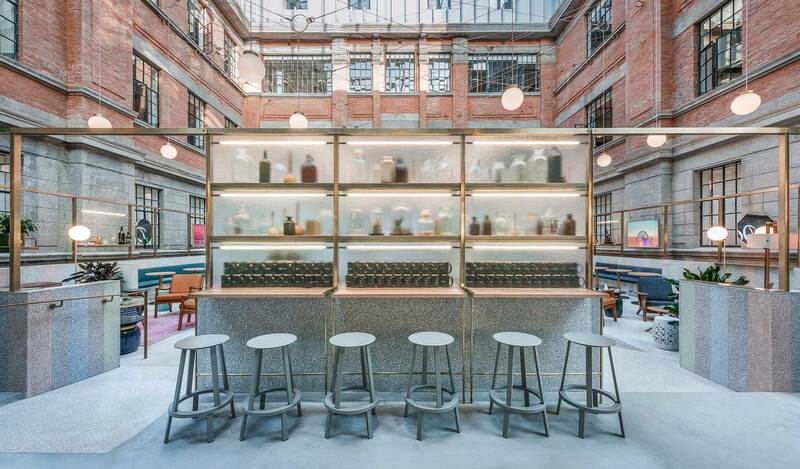 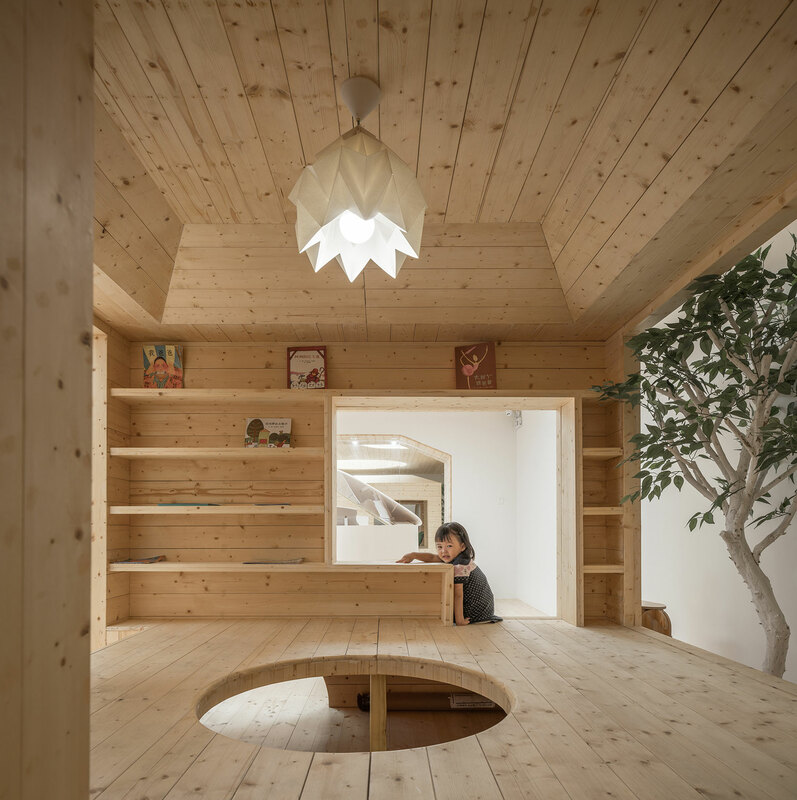 Happier Café Paper Space by JC Architecture. 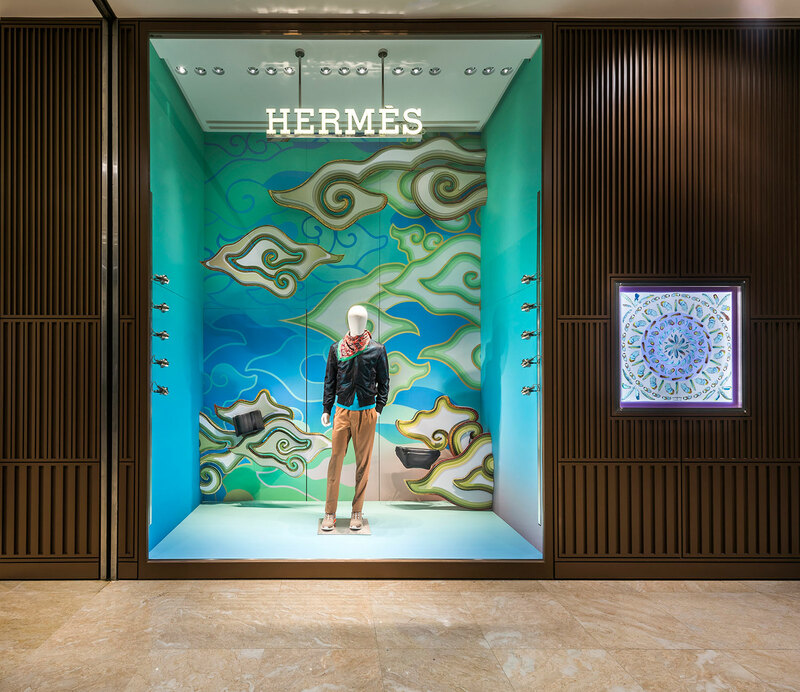 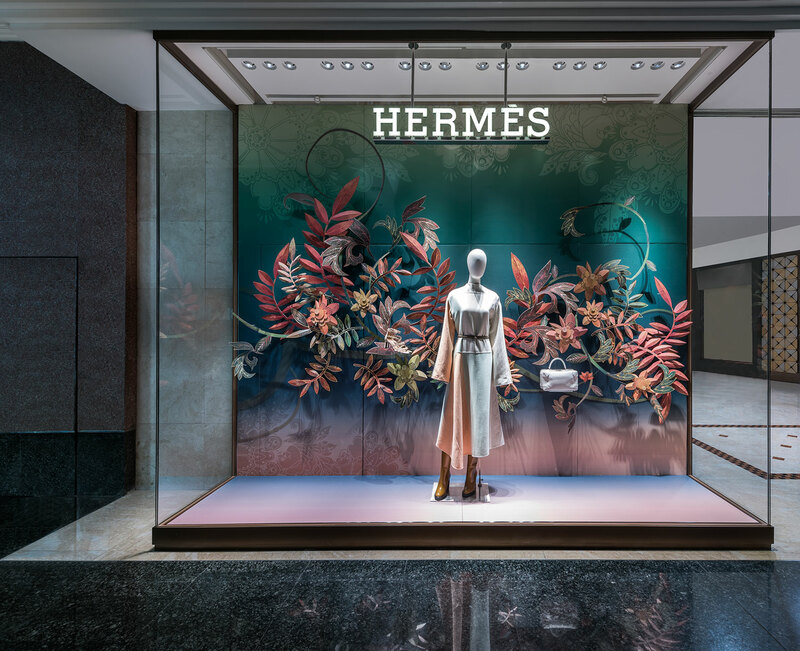 Loco Local for Hermes by AK+. 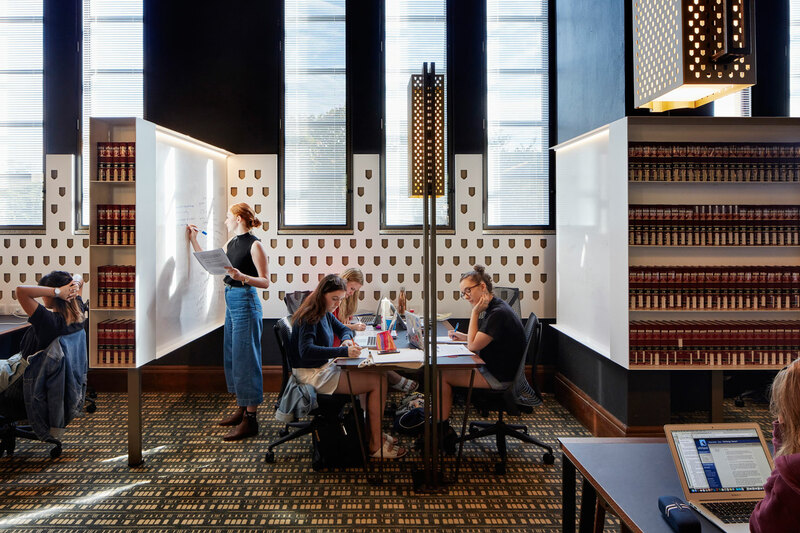 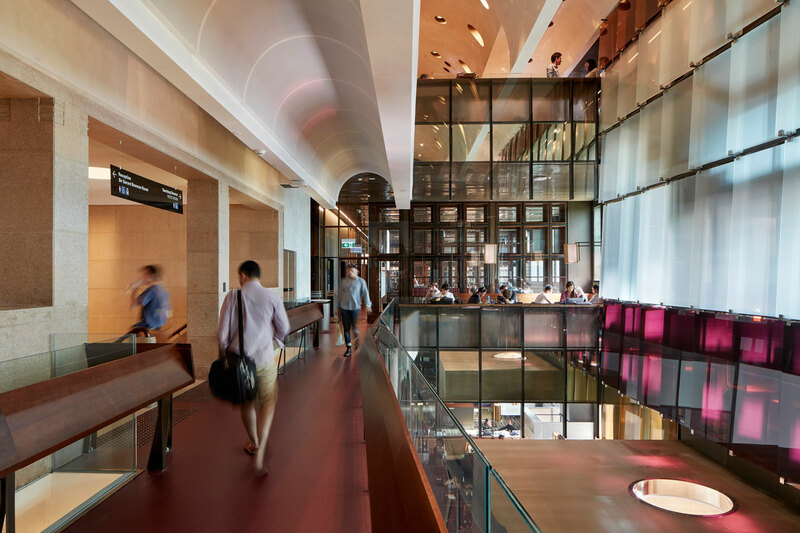 UQ Forgan Smith Building, Brisbane by BVN. 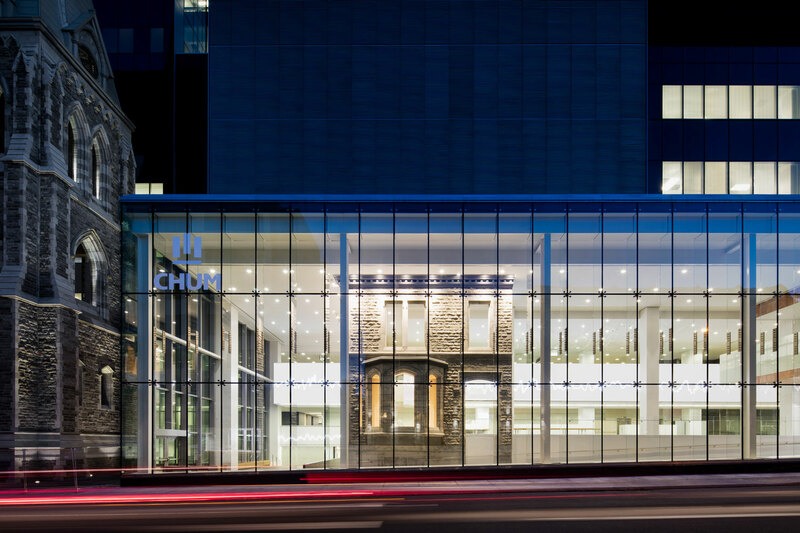 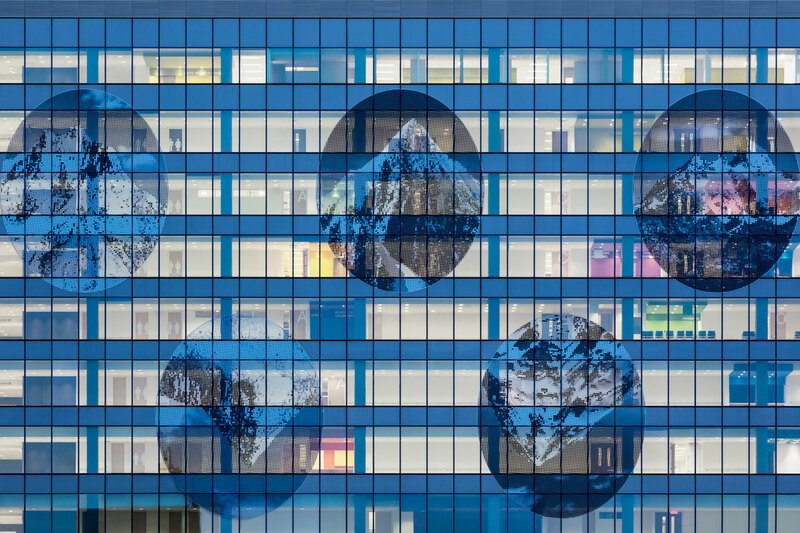 Centre Hospitalier de l’Universite de Montreal by Cannon Design Neuf Architect’e. 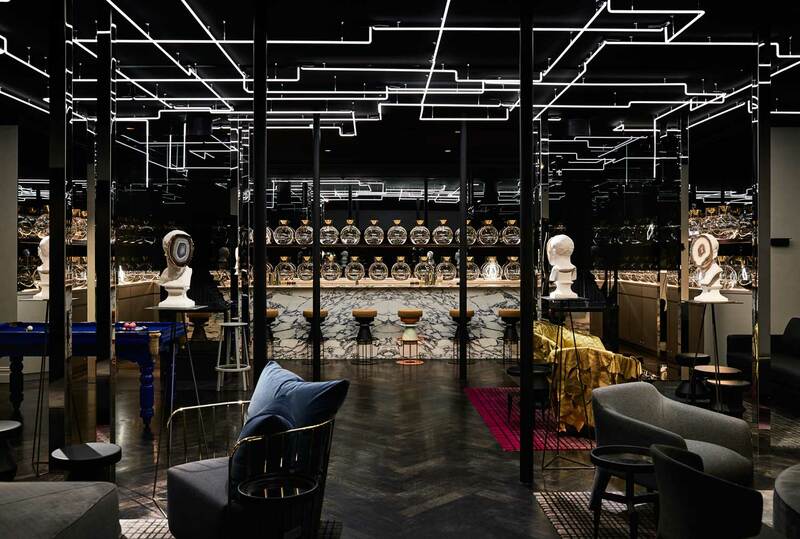 NUBO, Sydney by PAL Design Group. 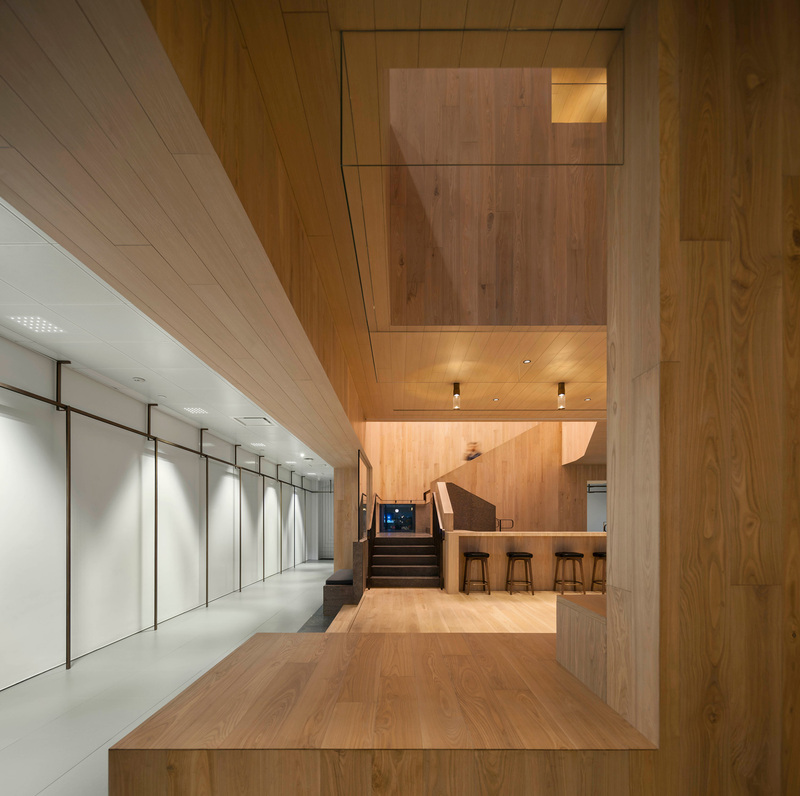 123+ Growth Centre, Shanghai by WUtopia Lab. 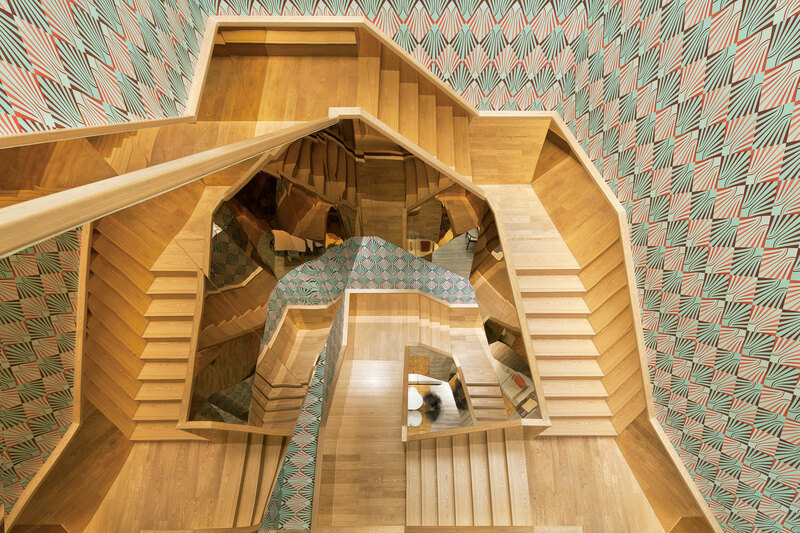 Curio Stair of Encounters at Bloomberg Hong Kong Office by Neri&Hu Design and Research Office. 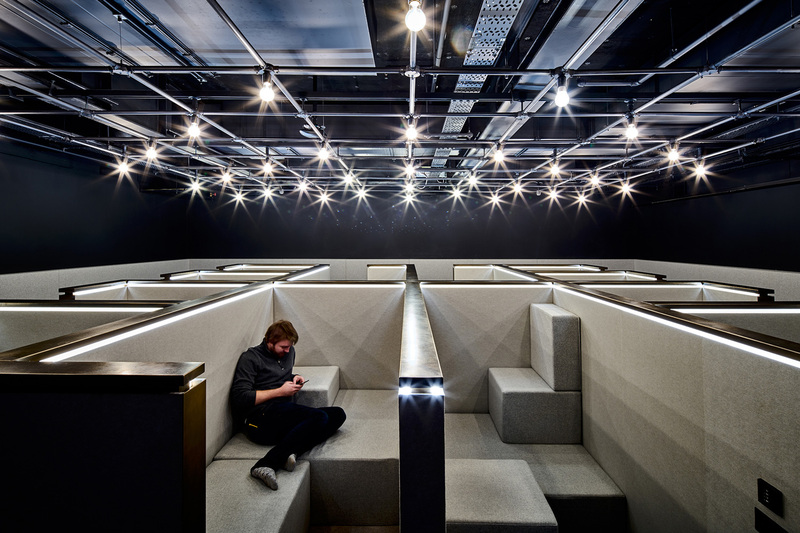 Google Pancras Square, London by AHMM. 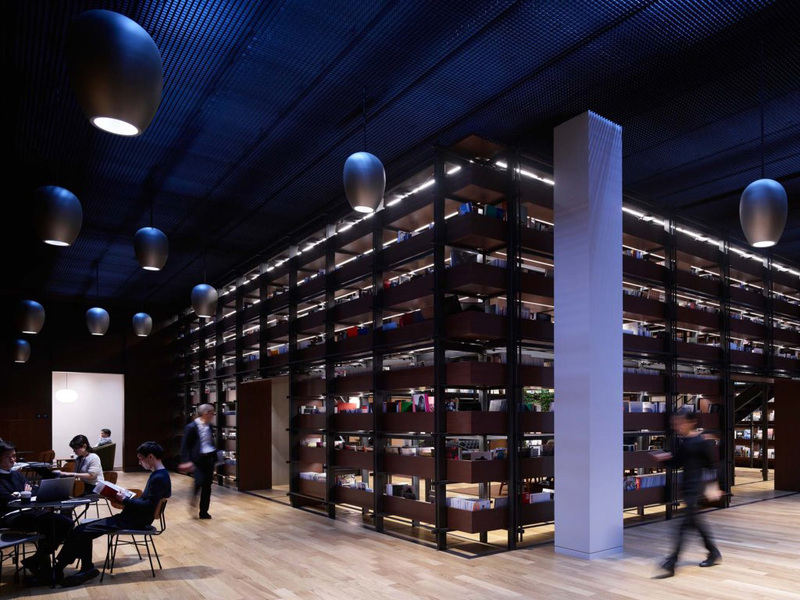 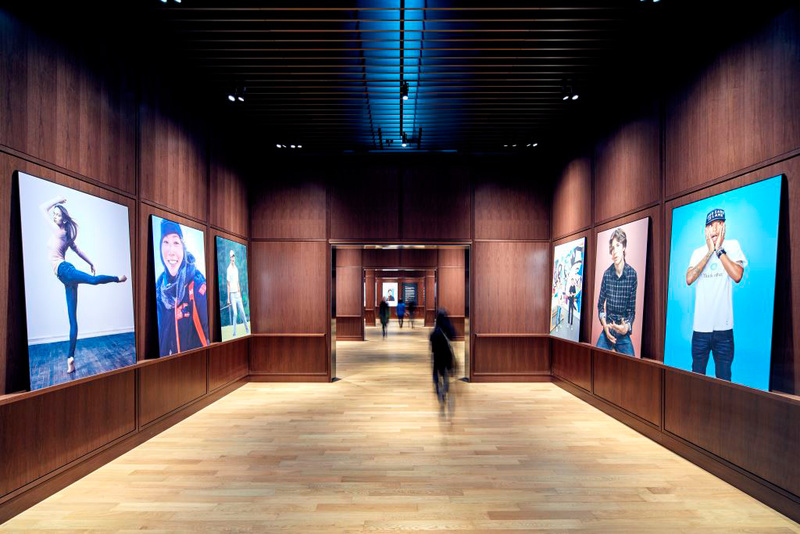 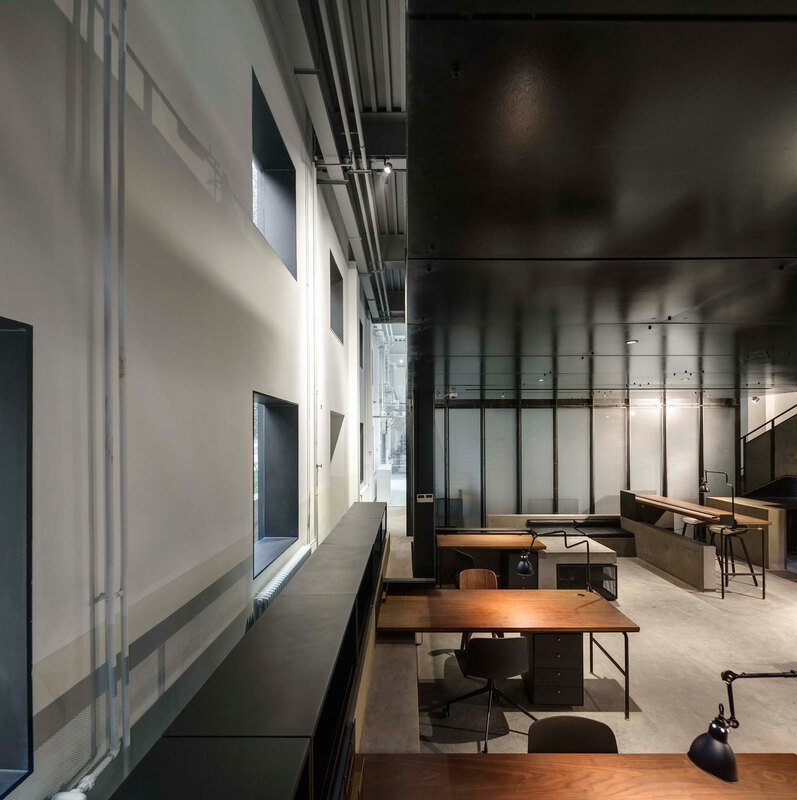 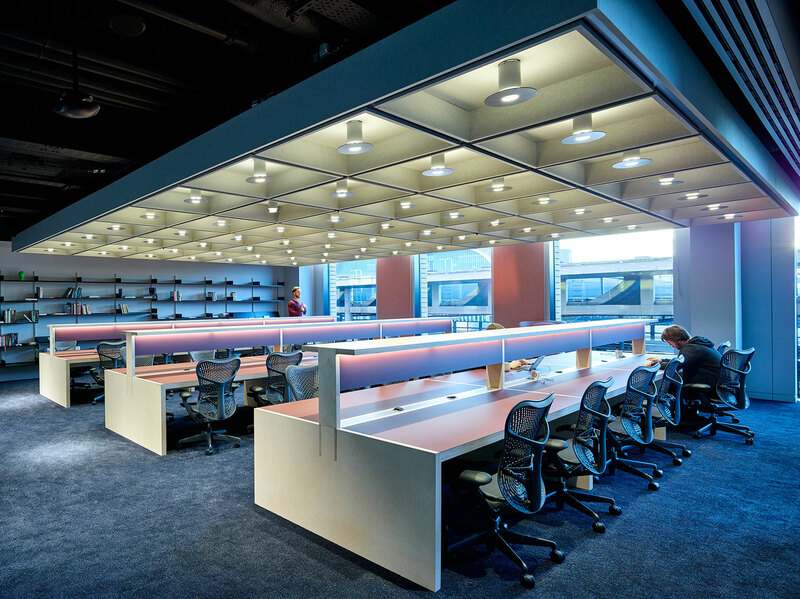 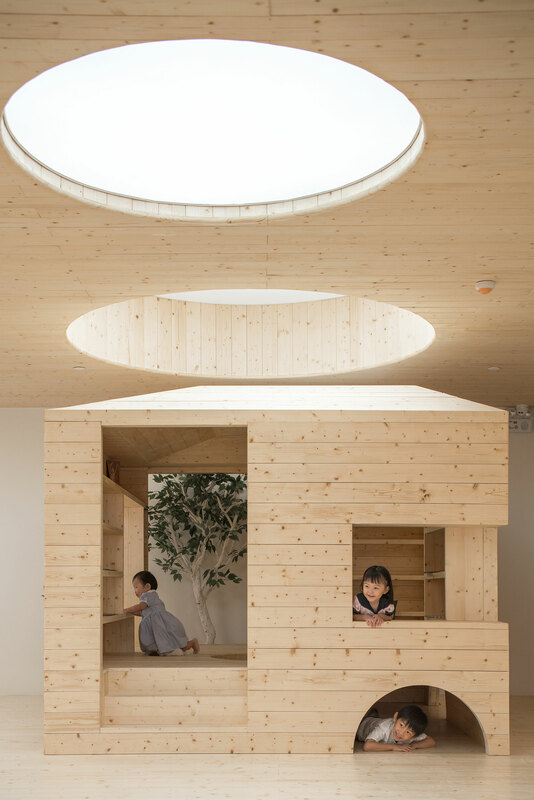 UNIQLO City Tokyo by Allied Works Architecture. 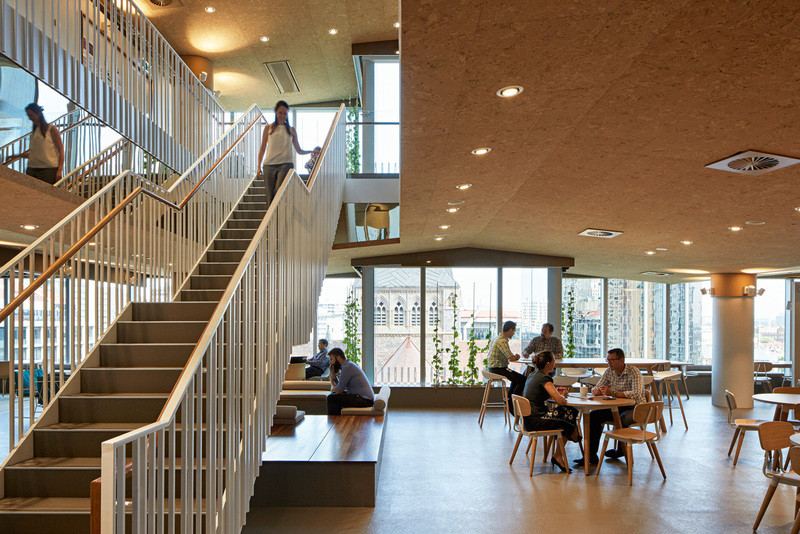 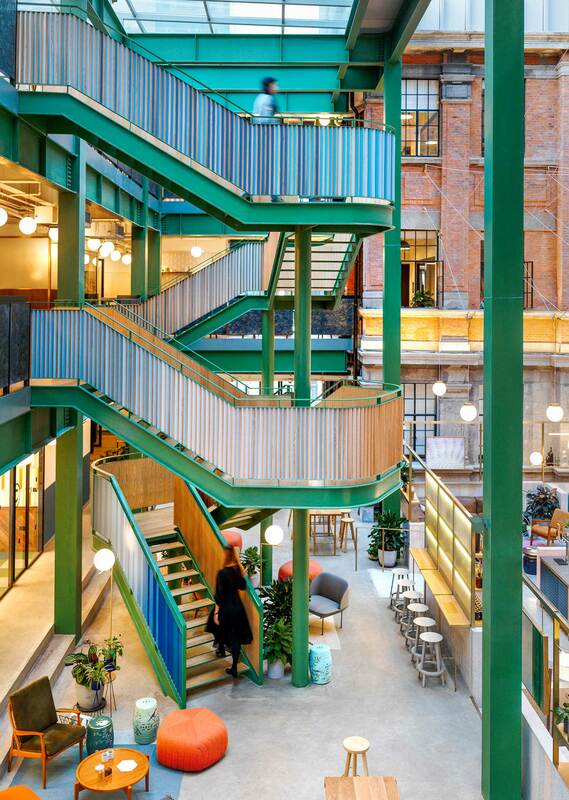 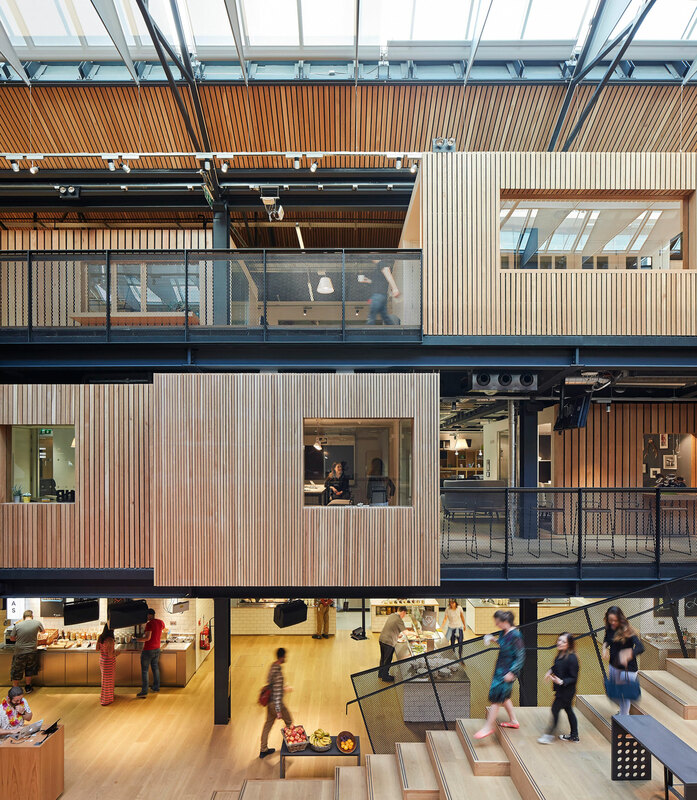 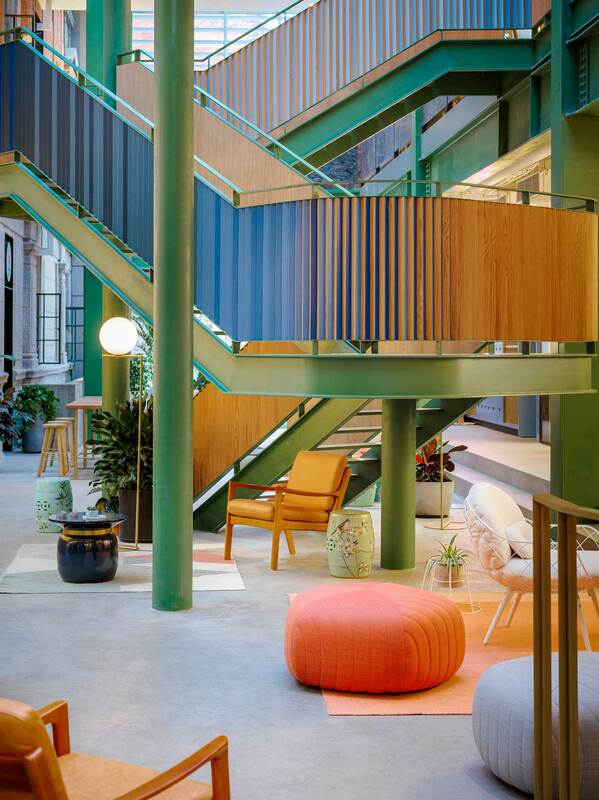 Airbnb European HQ, Dublin by Heneghan Peng Architects. 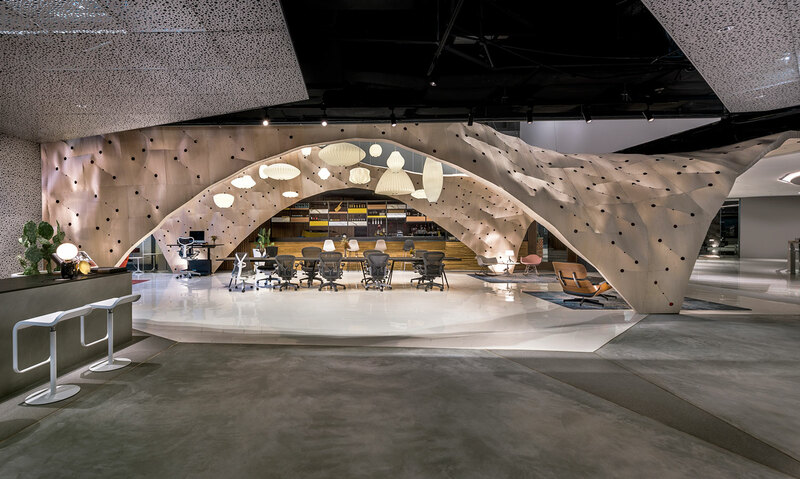 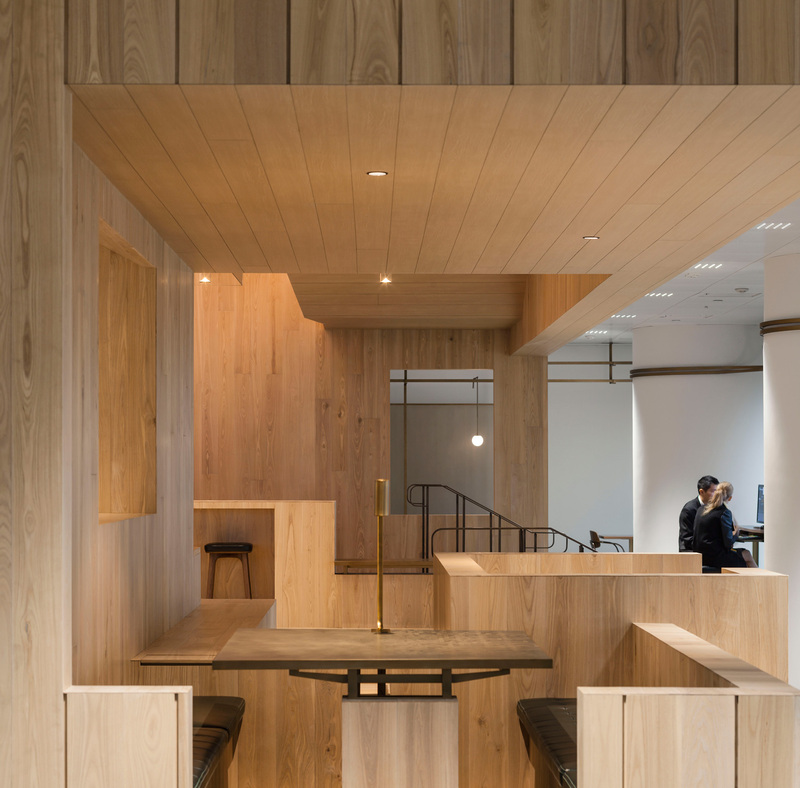 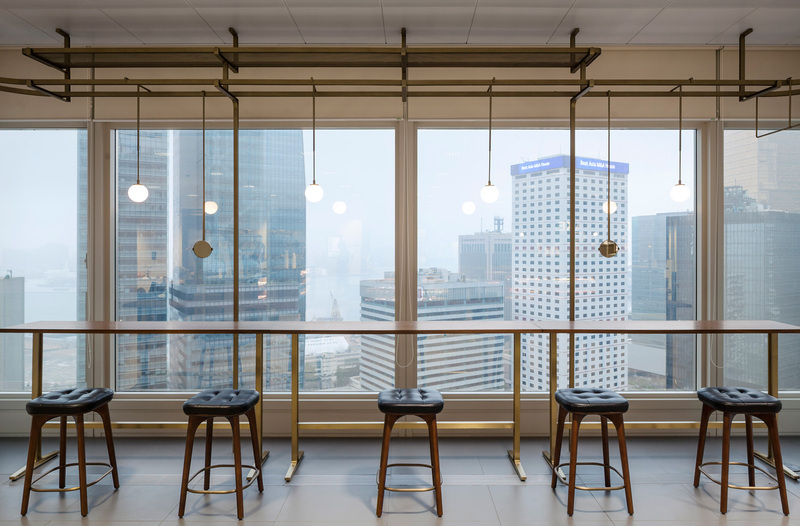 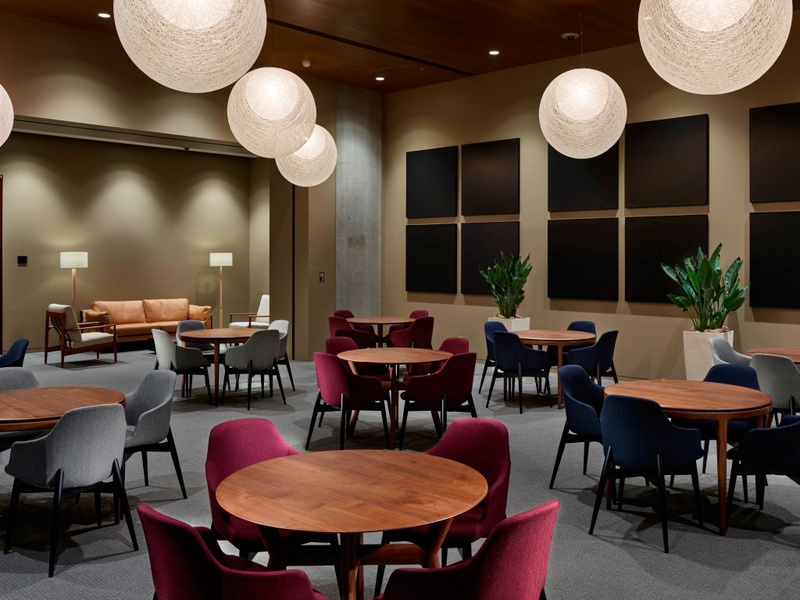 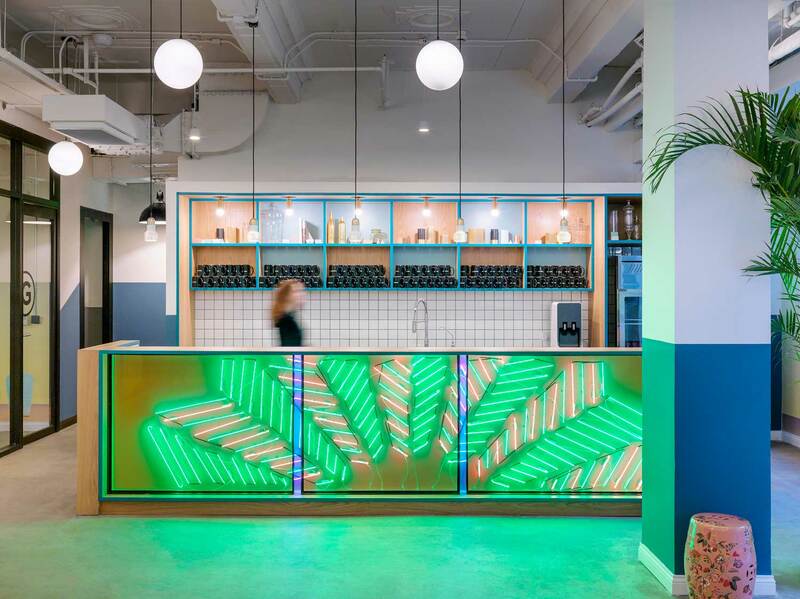 Wework Weihai Road, China by Linehouse. 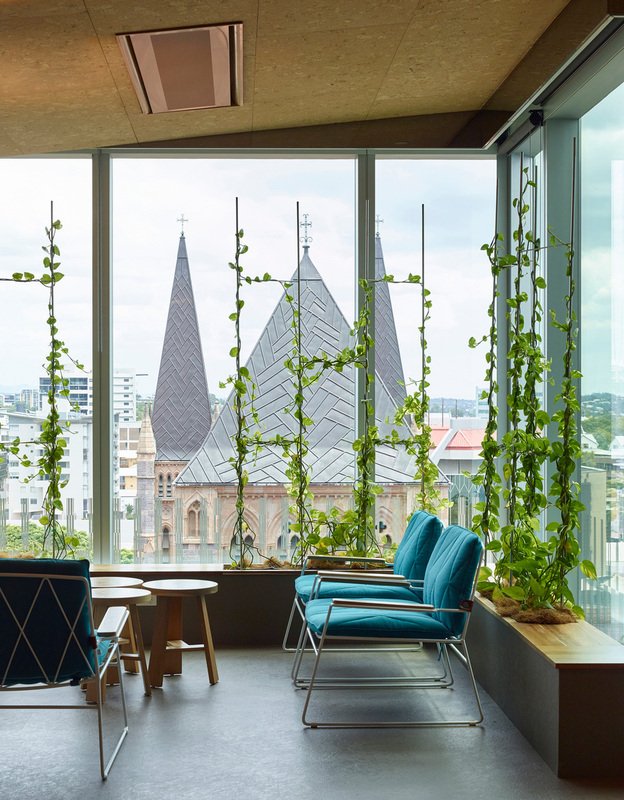 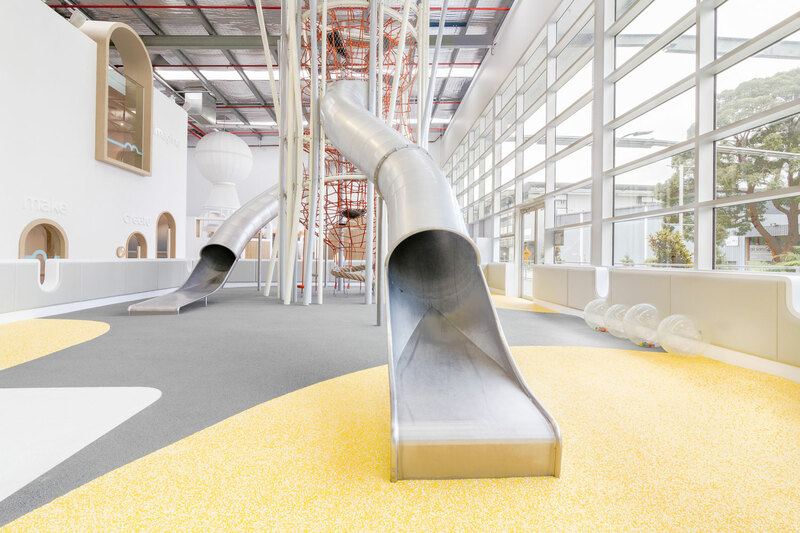 BHP Biliton Workplace, Brisbane by BVN. 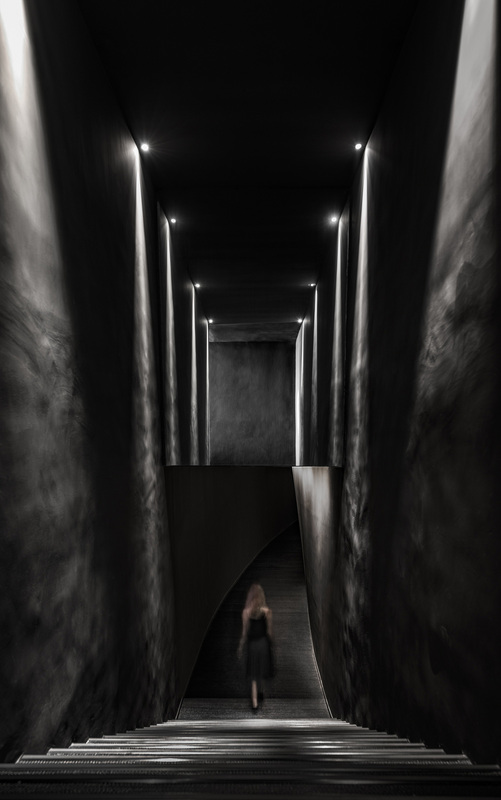 Axel Arigato Gallery in Stockholm by Christian Halleröd. 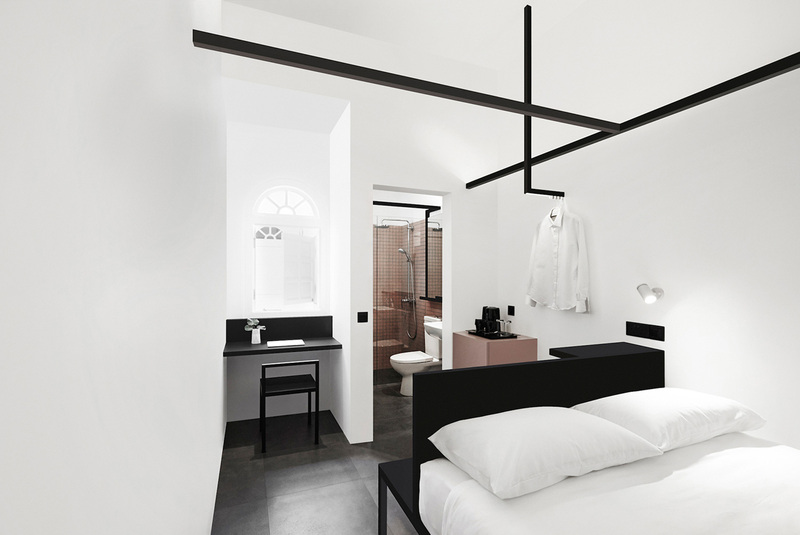 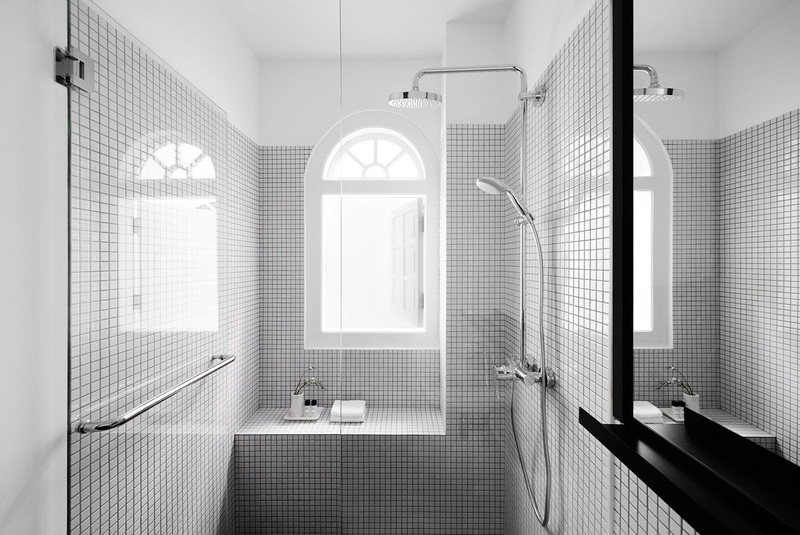 Štajnhaus Apartment & Guest House in Mikulov, Czech Republic by ORA architects.